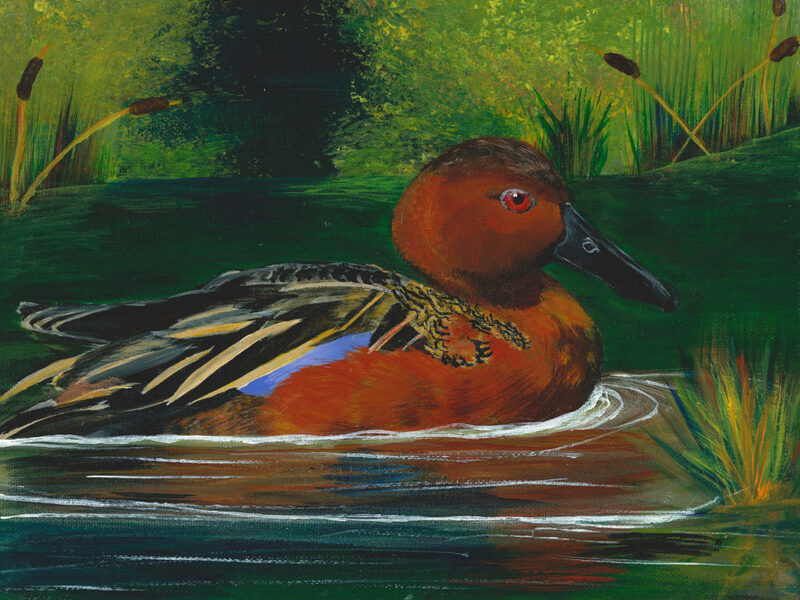 The 2019 South Carolina Junior Duck Stamp (JDS) art competition results are in. 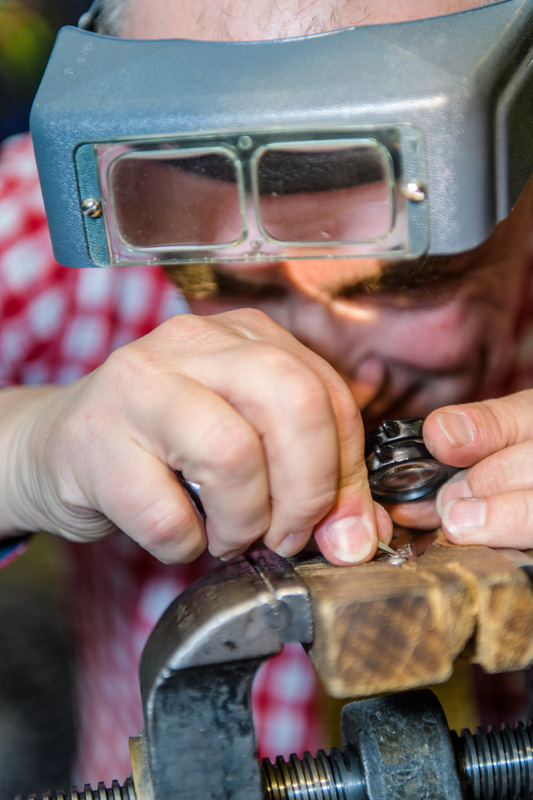 The talent and hard work produced by these K-12 students and their teachers is overwhelming. 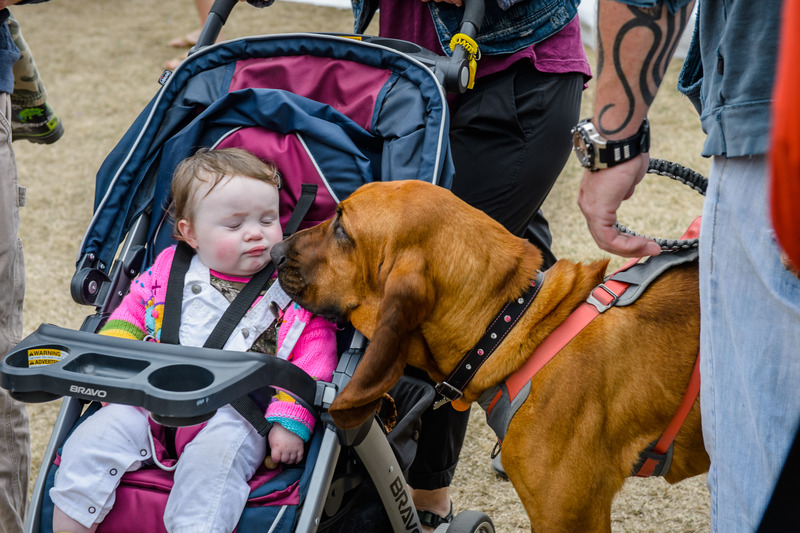 A big thank you to everyone across the state who participated in this year’s contest. 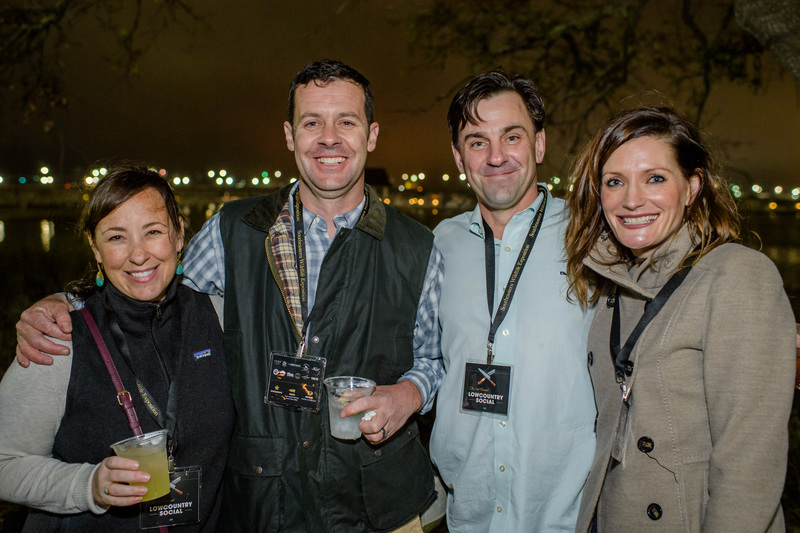 And thank you to SC Ducks Unlimited, the SC JDS sponsor – we could not continue this successful and important program without your support. 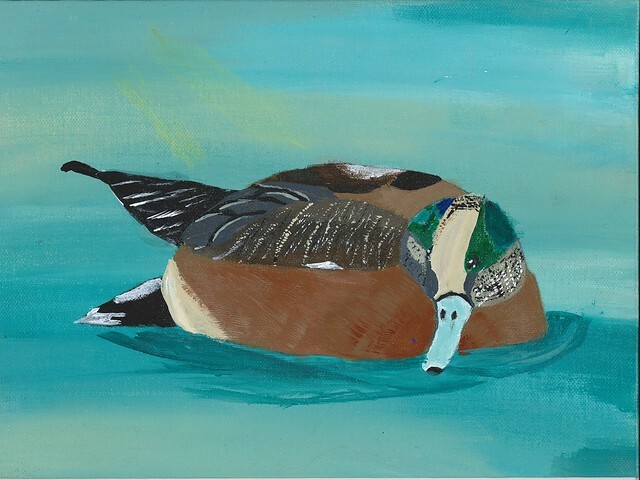 Congratulations to Kieran Ullrey from Michael’s Masterpieces in Sumter, SC, for being chosen as the 2019 SC Junior Duck Stamp “Best of Show”. Kieran’s winning entry will go on to compete in the Federal judging with all other state’s “best of shows” in hopes to become the 2019 National Junior Duck Stamp. Good luck Kieran! Our nature is a beautiful painting, we must protect and handle with care. Be careful where you throw your trash…a duck may be waiting to take a splash! Conservation: something to quack about. Protect their beaks, don’t throw trash in the creeks. Don’t foul up the water- protect the waterfowl. Conservation is the practice of caring for resources, so all living things benefit from them now and in the future. Let’s work together to take care of our friends with feathers. Roses are red, violets are blue, humans are important, ducks are too. Conserve wild life and ducks. Pick it up to protect the duck! 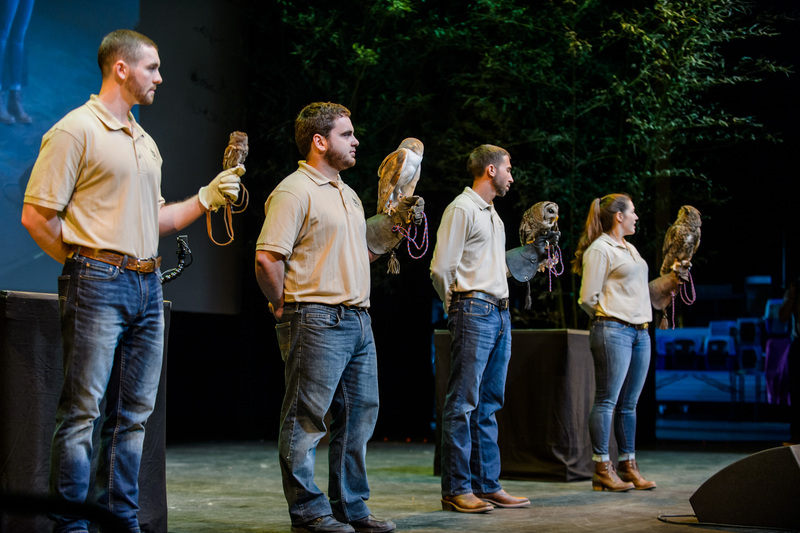 It’s our job to make the environment as peaceful as possible for our feathered friends. When we conserve our water, we conserve our Life! Let’s be mindful and make every drop count. It’s our future! Preserving the past and protecting the future both come from living in the present. Nature painted the wildlife so we must conserve and appreciate the art it gives us. 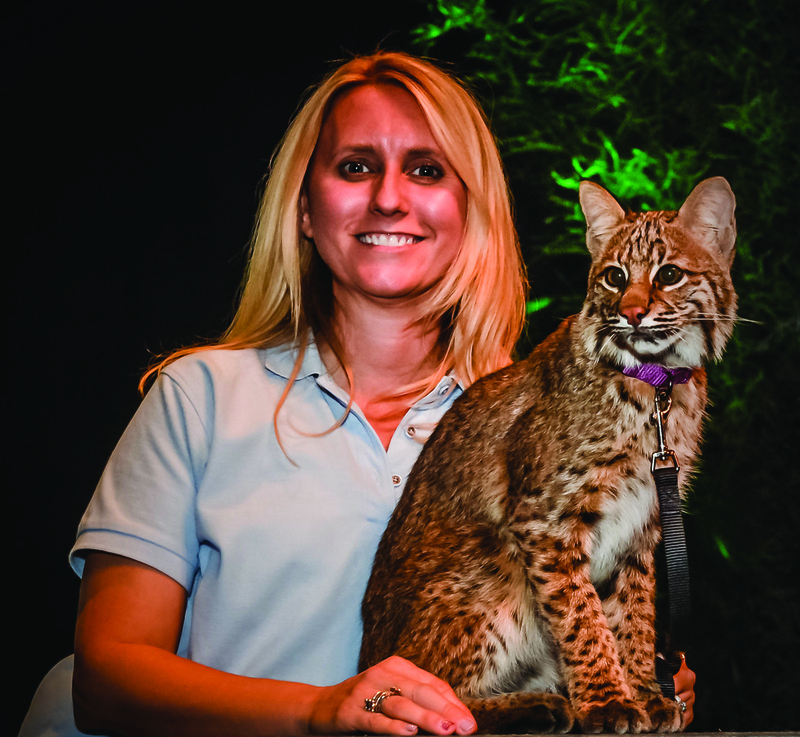 Conservation provides a better environment, for not only people, but the wildlife around us. 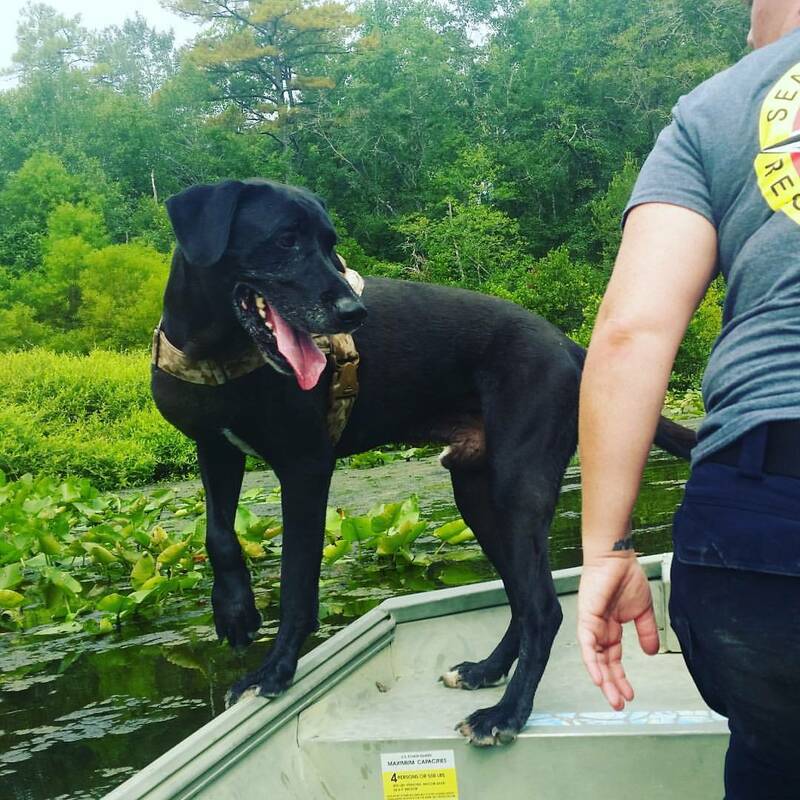 Keep the waters clear so critters don’t disappear. 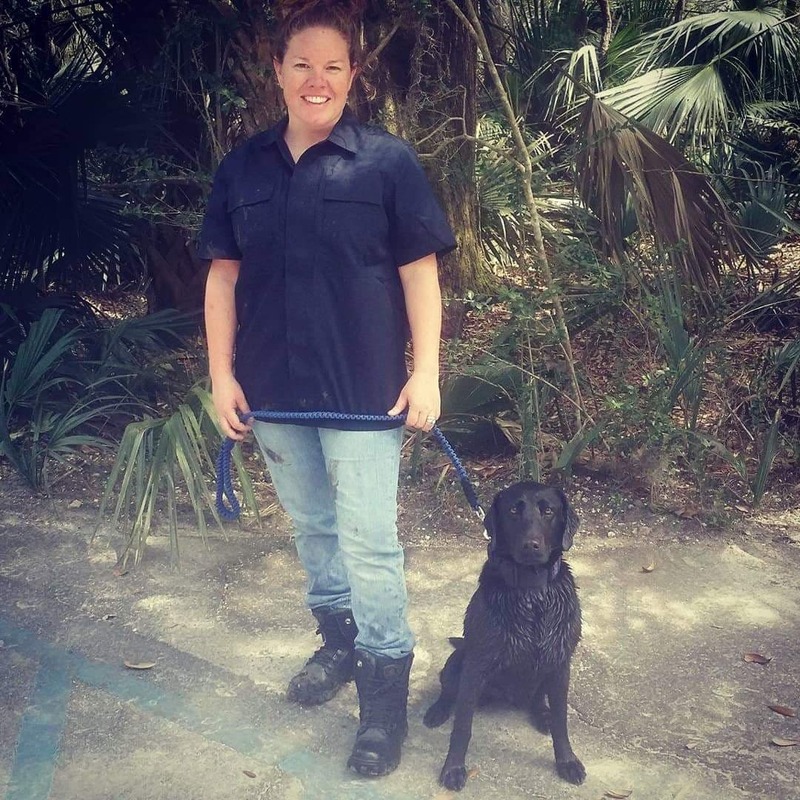 Conservation and education are key to protecting, preserving, and restoring our wetlands. Conservation is the pathway that leads to a better environment and future for all. Protecting ducks and their environment will have a fantastic ripple effect. 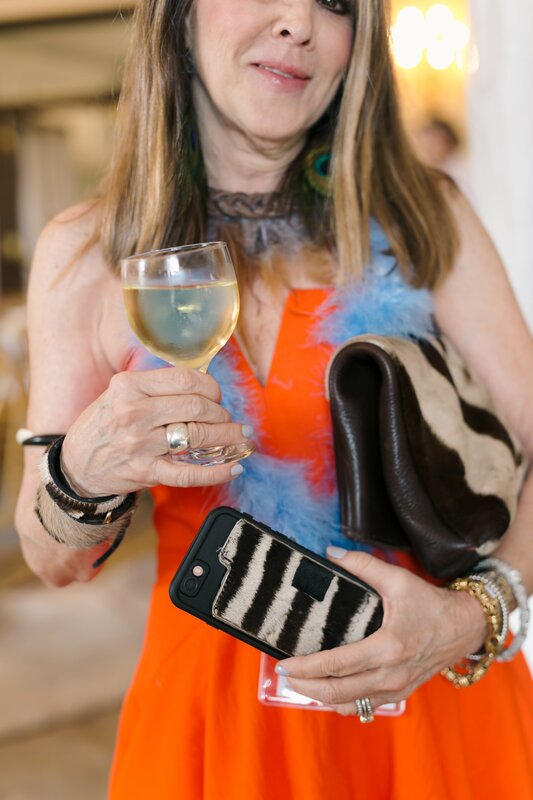 Save the creek and the ducks will think you are “oh” so chic! See all of the winning entries here . . .
Talk a walk on the wild side…. 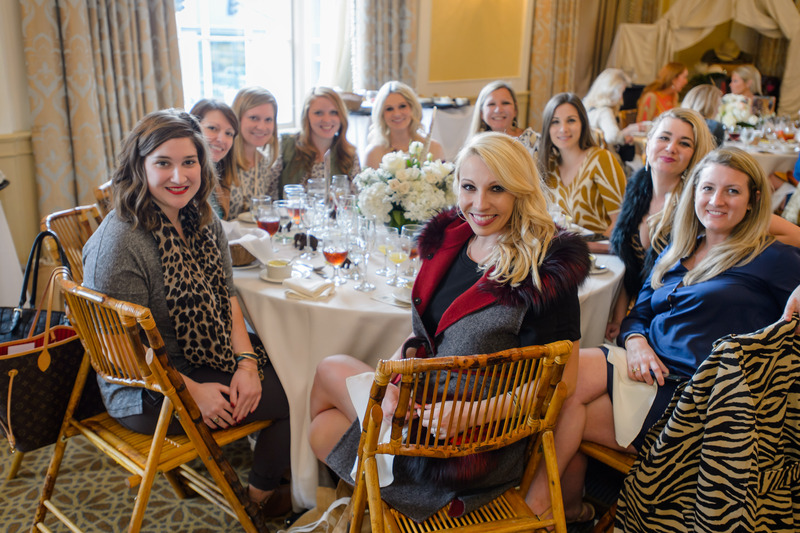 SEWE has invaded downtown Charleston! 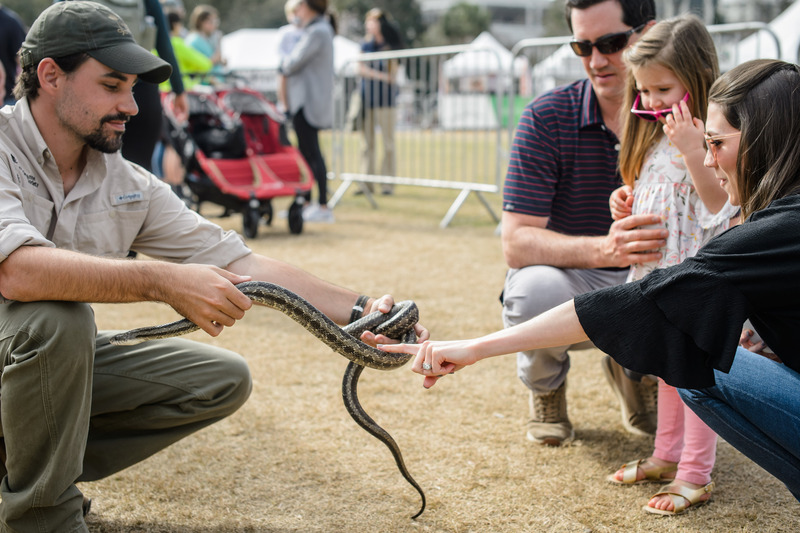 Celebrate the best of wildlife and nature all weekend long by visiting our five official venues: Charleston Place Hotel, Brittlebank Park, Gaillard Center, Charleston Marriott and Marion Square. 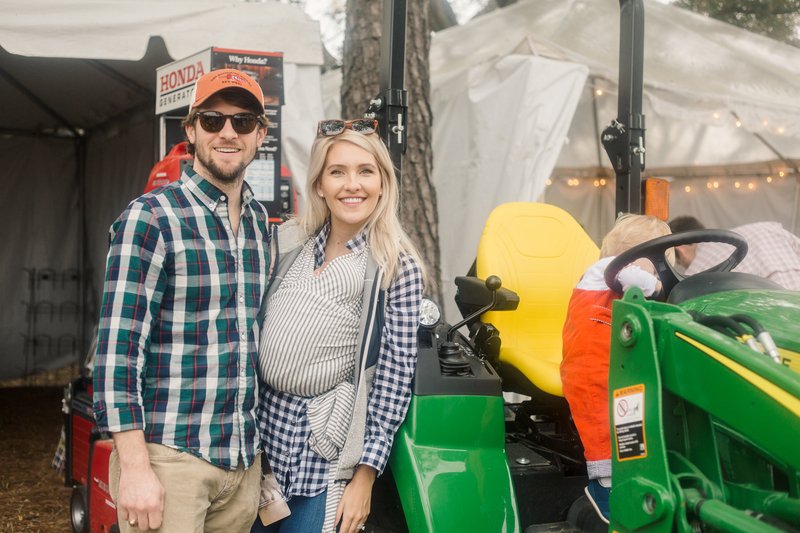 Whether you’re looking for fine art galleries, sporting demos or hands-on fun for the kids, SEWE has a little something for everyone! 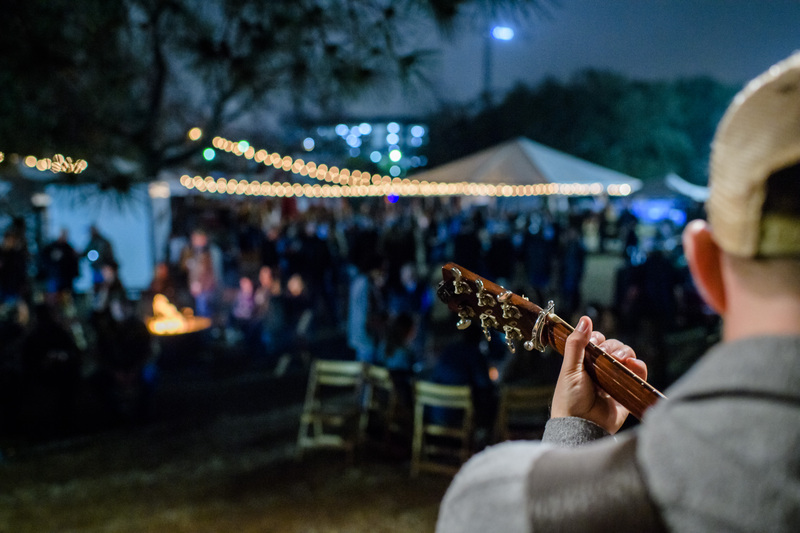 Below are a few of this weekend’s can’t-miss events. Still needing to purchase tickets? Click here for more information. 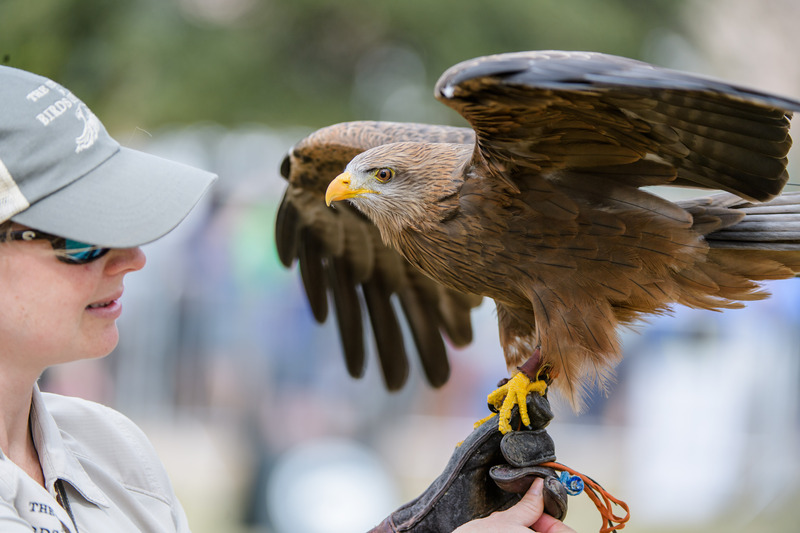 Some of SEWE’s most spectacular guests are the ones that crawl, climb, slither and flap their wings. 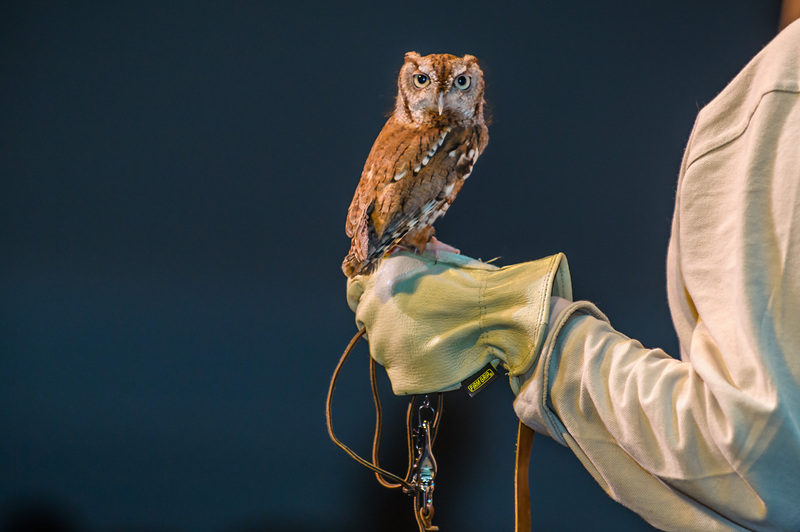 From alligators and king snakes to massive eagles and owls, there are tons of opportunities to get up close and personal with animals from around the world. 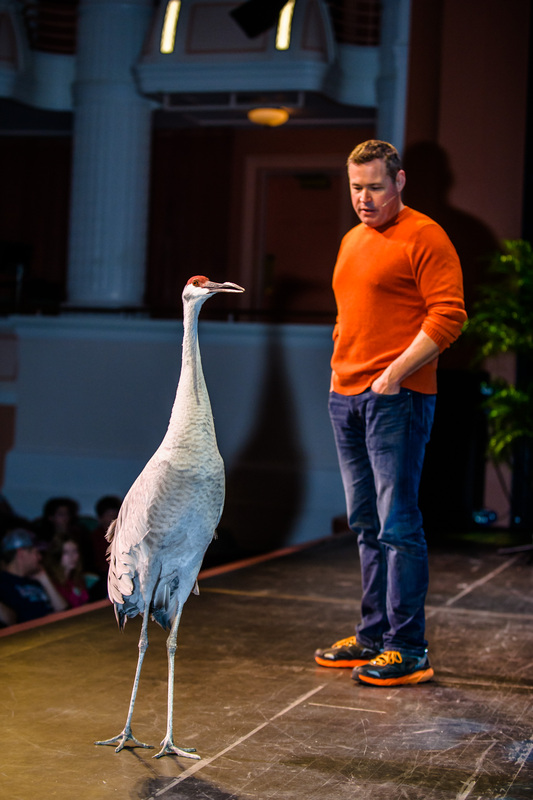 Kids will love the front-row view into the lives of these fascinating creatures. 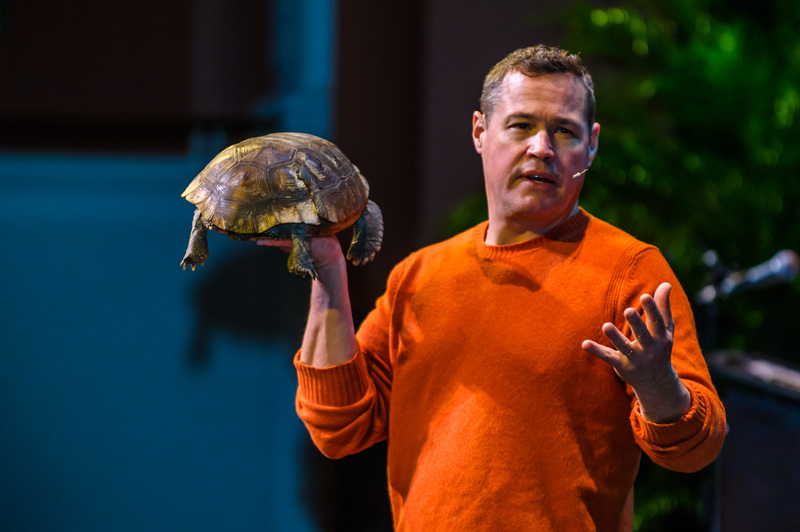 Best known as host and executive producer of Ocean Mysteries on ABC, Jeff Corwin is recognized as a global leader in exploration and conservation. 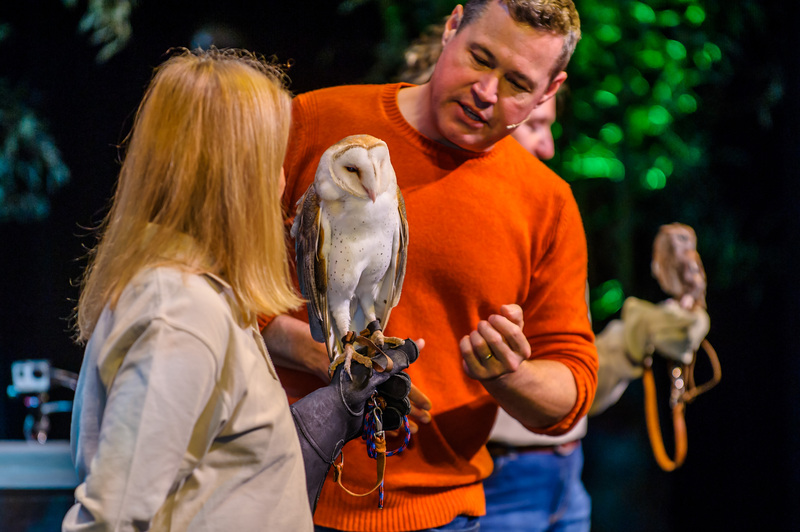 He will delight and entertain SEWE audiences with his crew of wildlife friends. Seating is first-come, first-served. When: Friday, 2/15 at 3pm. Saturday. 2/16 at 1pm. 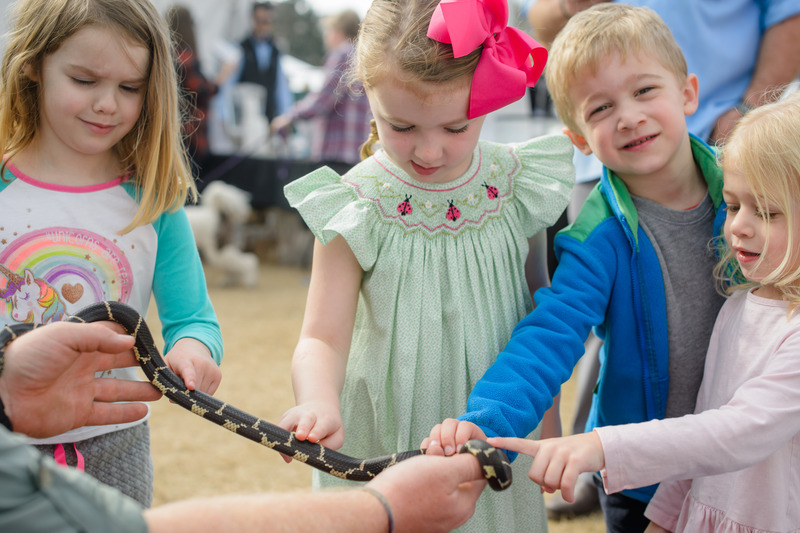 Busch Wildlife Sanctuary will introduce the wonders of the natural ecosystems and give SEWE attendees an up-close look at pythons, turkeys, foxes, skunks, pelicans and much more. Seating is first-come, first-served. When: Friday, 2/15 at 11am. Saturday, 2/16 at 3pm. Sunday, 2/17 at 11am. 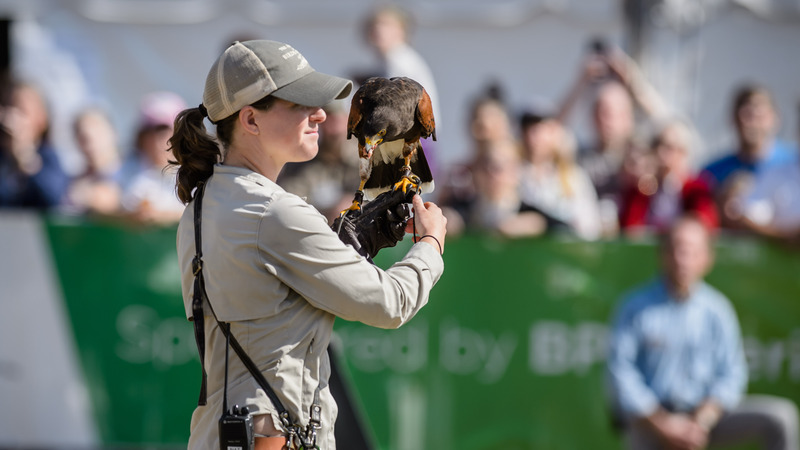 See amazing flight demos up-close by a variety of raptors including falcons, eagles, owls and hawks and learn about the important role they play in our ecosystem. When: Friday, 2/15 at 11am and 3pm. Saturday, 2/16 at 10:30am and 1:30pm. 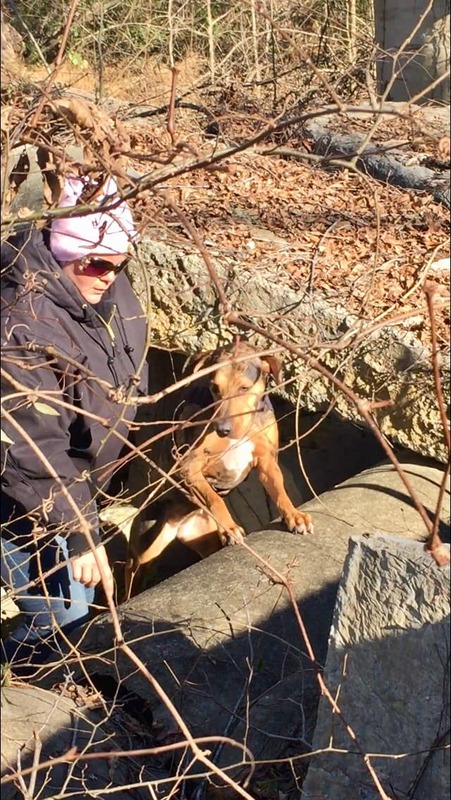 Sunday, 2/17 at 1pm. 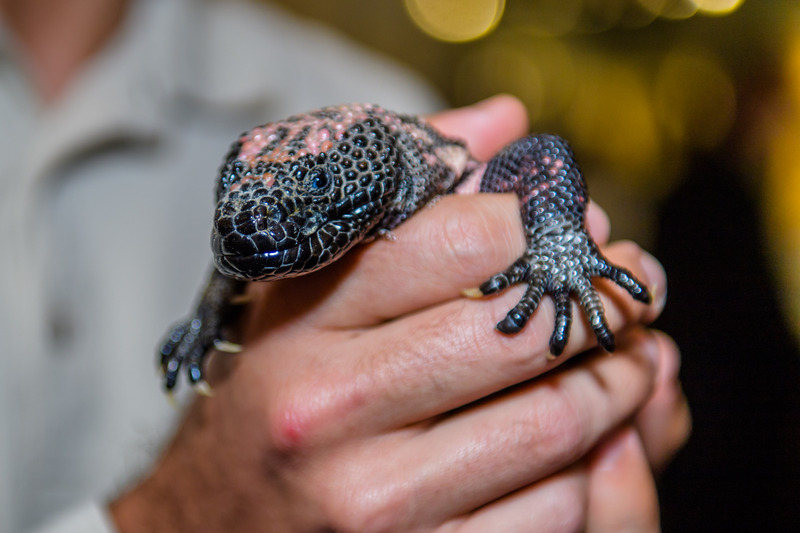 Reptiles and amphibians are an integral part of our natural world. 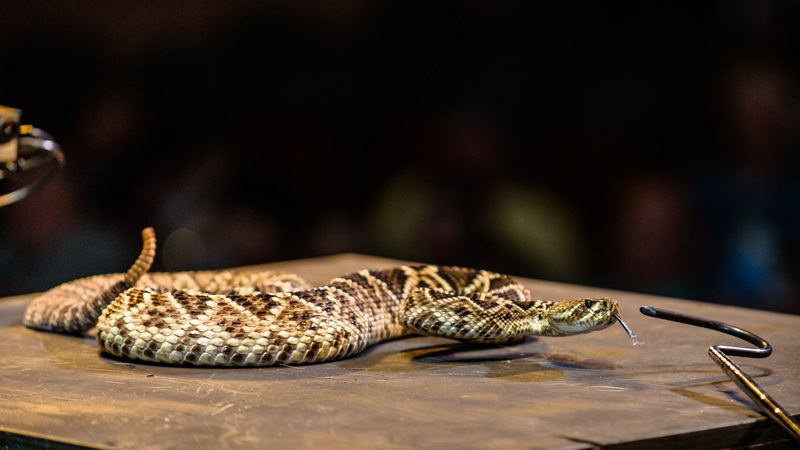 Learn why and how The Orianne Society promotes the conservation of these creatures and game species, like quail, turkey and deer, in this informative presentation with the Eastern Indigo Snake, Gopher Tortoise, Eastern Diamondback Rattlesnake and more. When: Friday, 2/15 at 1pm. Saturday, 2/16 at 3pm. Sunday, 2/17 at 3pm. 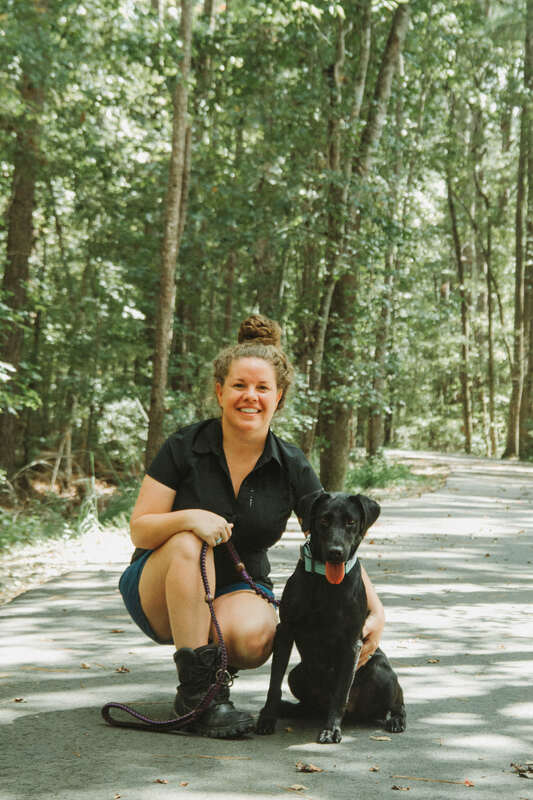 SEWE’s family-friendly environment has fun activities for every member of your pack, including your favorite four-legged pals. 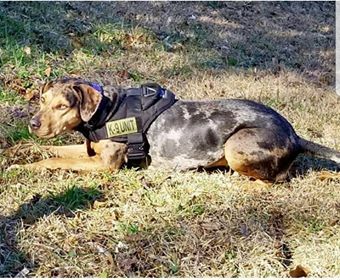 Catch talented K9s in action during SEWE weekend! 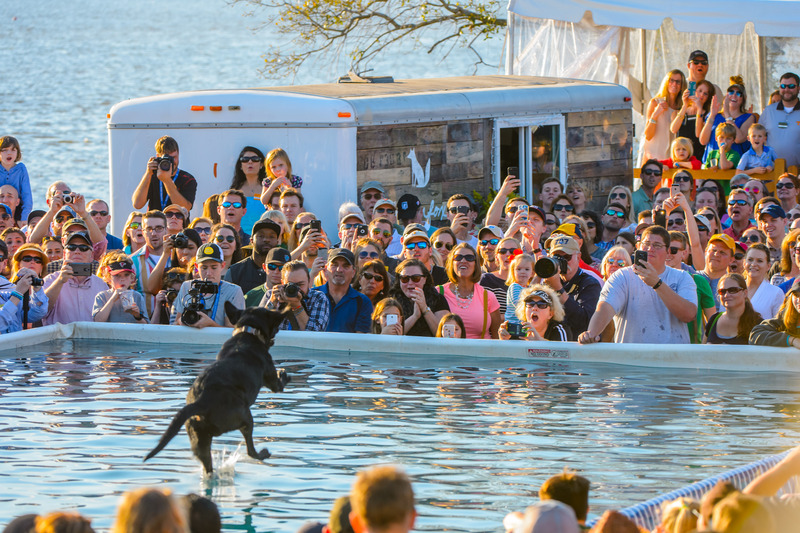 Show off your pooch’s skills during the 20th anniversary of the worldwide phenomenon, dockdogs! Beginner and advanced jumpers are all welcome. 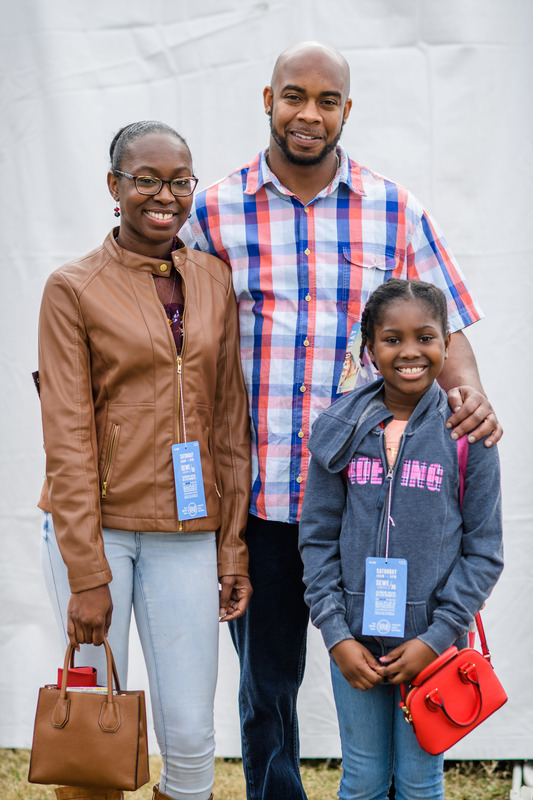 When: Registration opens at 9am on Friday, 2/15, Saturday, 2/16 and Sunday, 2/17. Waves of competition happening throughout the weekend. 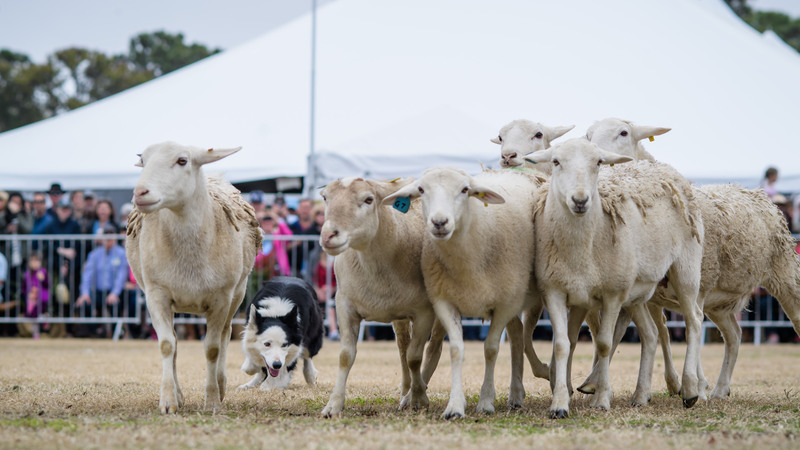 Join Windy Knolls Farm owner and master trainer, Bill Coburn, as he showcases the fascinating world of herding instinctive to the Border Collie breed. Watch his collies artfully muster sheep and ducks through a variety of obstacles with only a whistle and a few verbal commands. When: Friday, 2/15 & Saturday, 2/16 at 10:30am & 2:30pm. Sunday, 2/17 at 12:30pm. 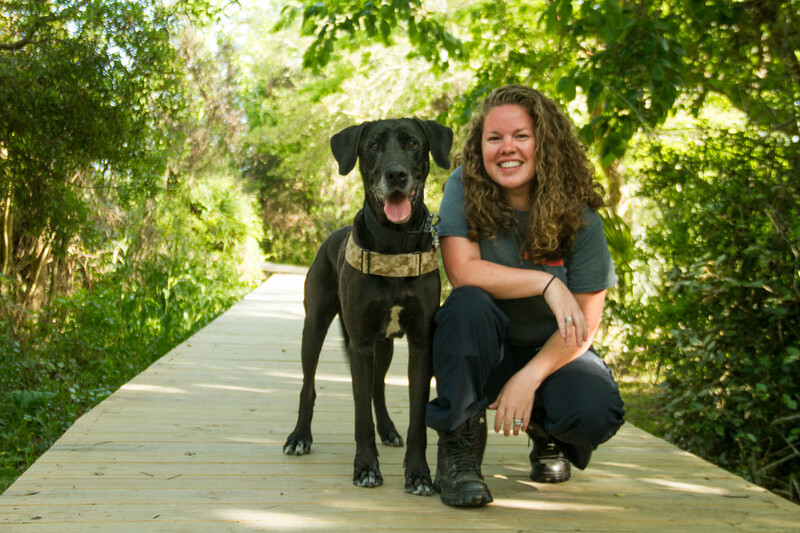 Witness the real-life heroes of the canine world! 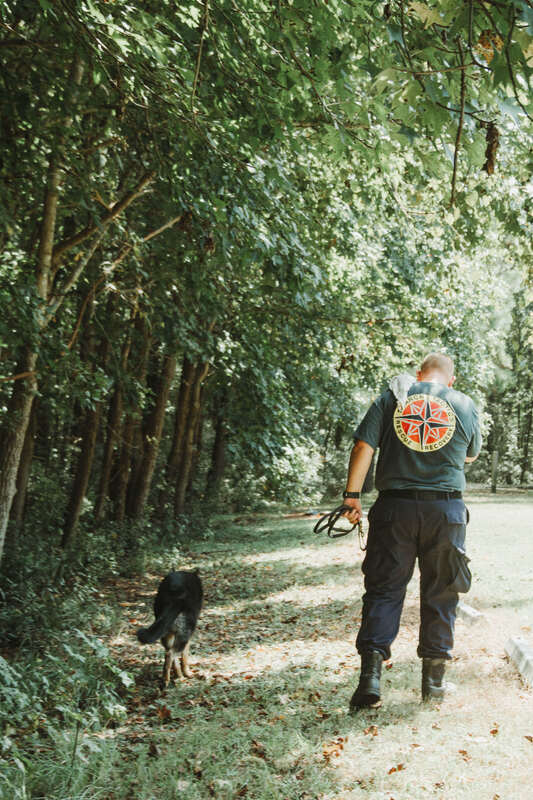 Catch the Search Tactics and Rescue Recovery (S.T.A.R.R.) Team in action as they demonstrate their efficient and organized search and rescue skills. 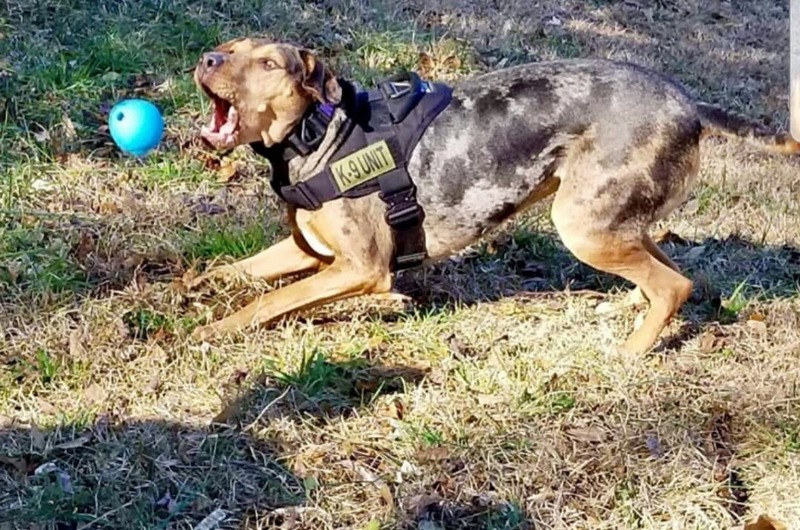 These specially trained K-9’s will display training and small-scale demonstrations similar to their urban and rural search and recovery missions in the Carolinas and surrounding states. When: Friday, 2/15 & Saturday, 2/16 at 3:30pm. Sunday, 2/17 at 1:30pm. 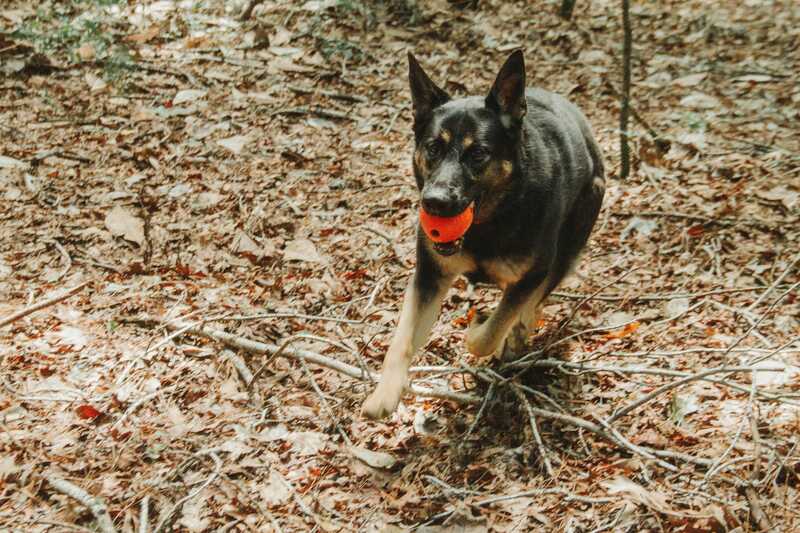 We’ve all played fetch with our dogs before, but not quite like this. 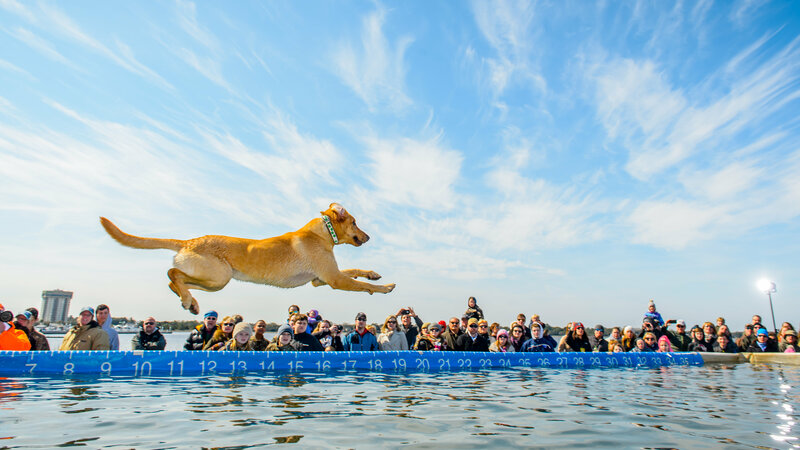 Watch from the sidelines as canine showcase their ability and retriever skills. 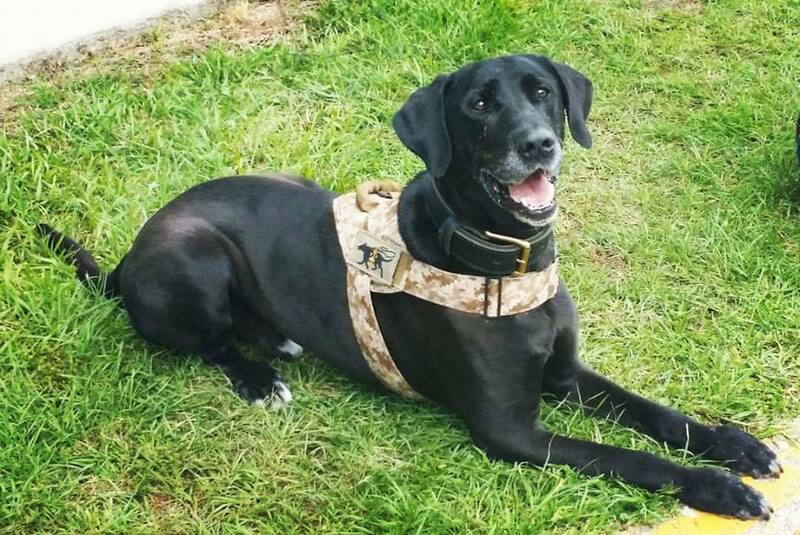 These go-getting pups are sure to put a smile on your face! When: Friday, 2/15 & Saturday, 2/16 at 12:30pm & 4:30pm. Sunday, 2/17 at 10:30am & 2:30pm. 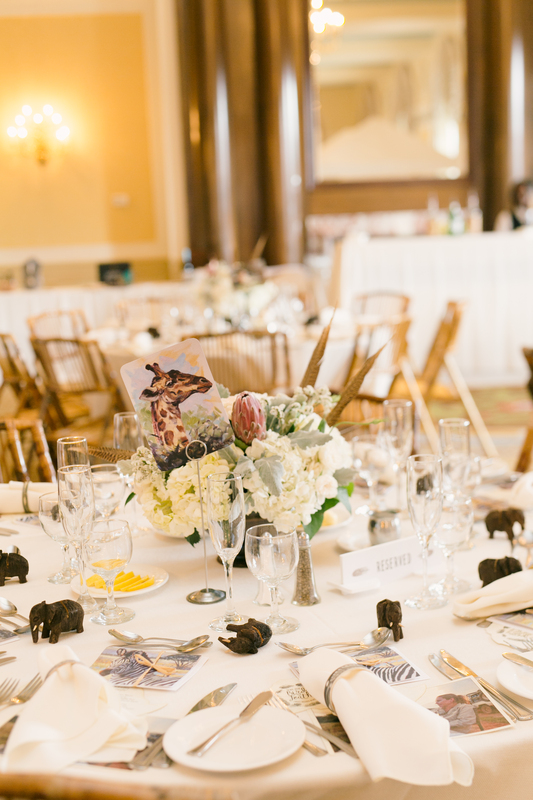 If you’ve developed a taste for the finer things in life, SEWE’s wildlife art in Charleston Place and chef demos in Marion Square are just your thing! 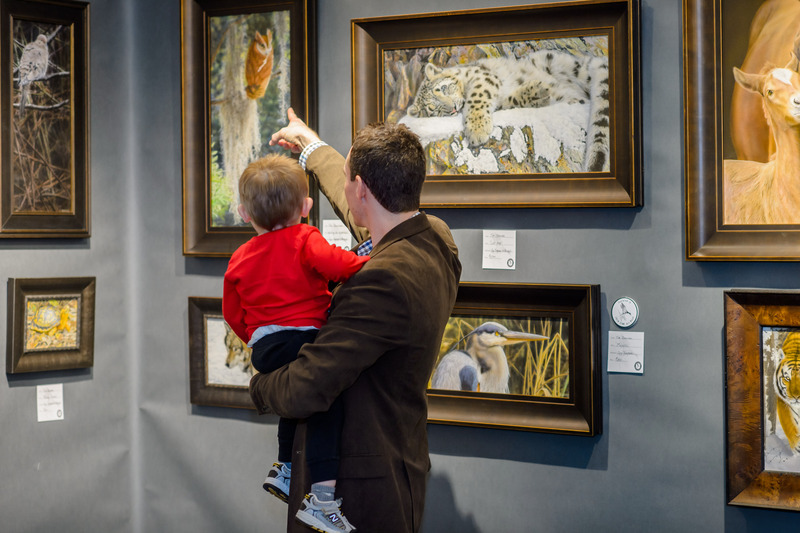 Peruse our curated Fine Art Gallery and catch the talent in action at one of our live art demos. 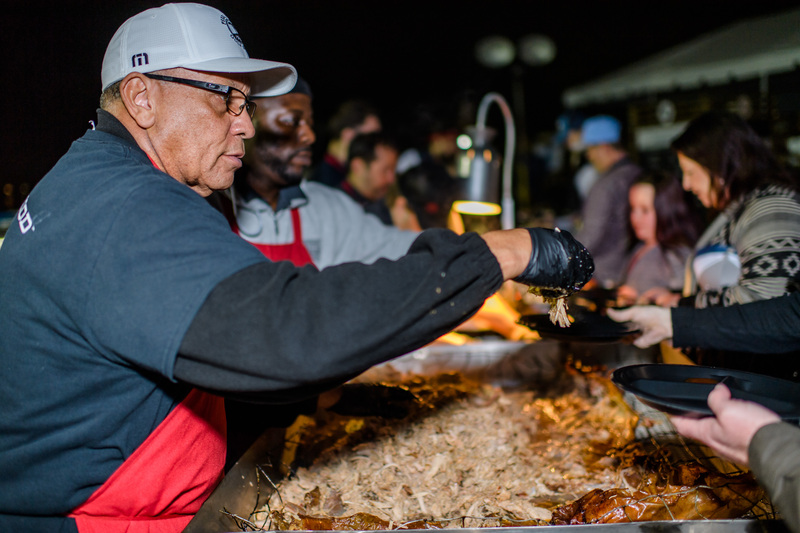 And, taste food from the South’s best chefs during our cooking demonstrations, hosted by the South Carolina Department of Agriculture. 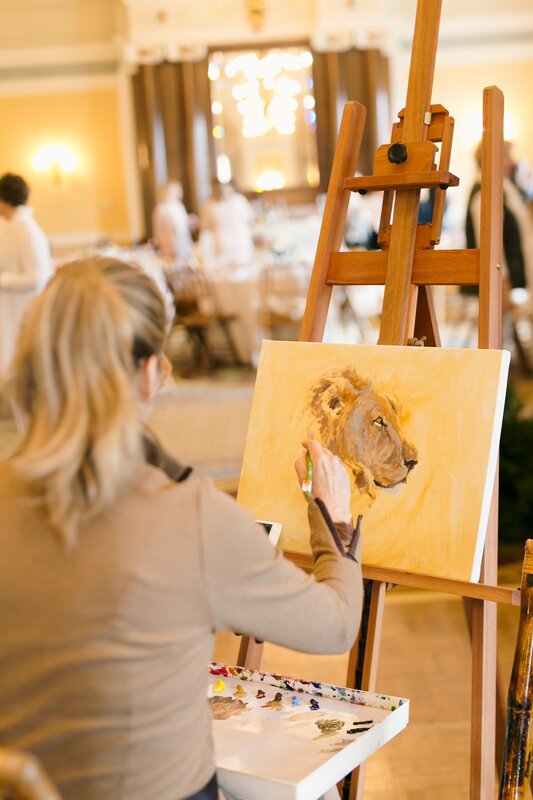 Witness first-hand the imagination, talent and process behind SEWE artists. 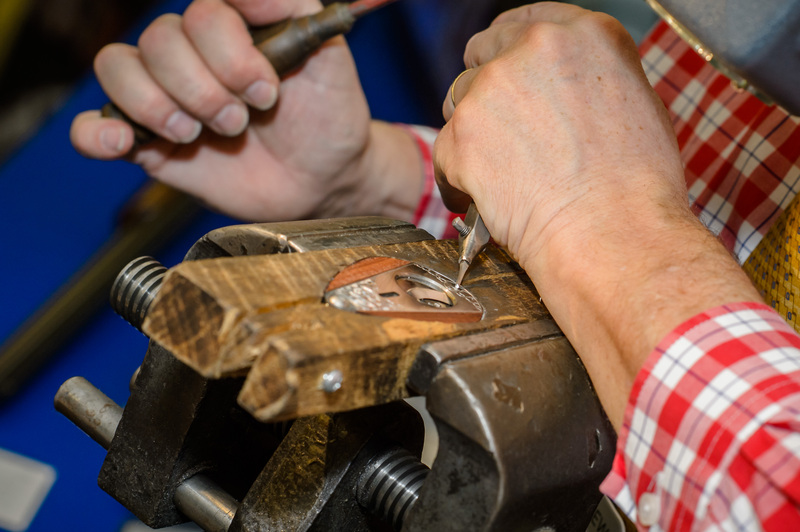 Watch participating artists paint or sculpt an original piece from start to finish in just one hour. 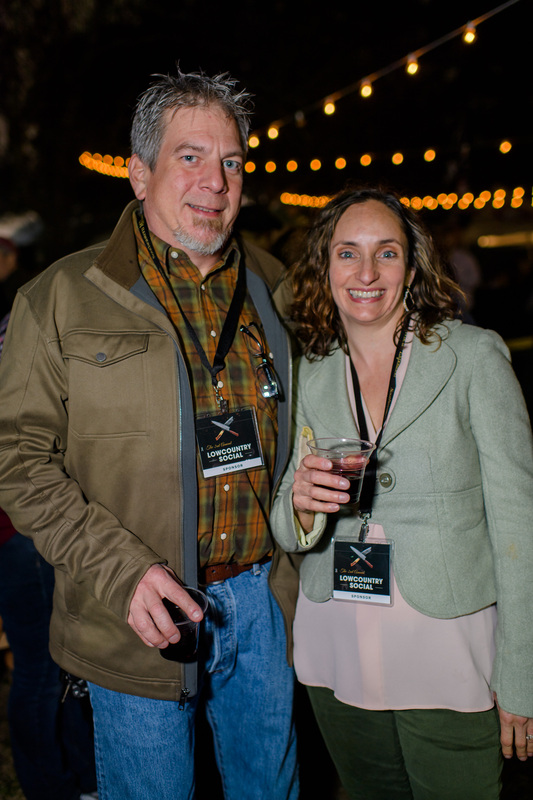 A live auction will be held after at 5 p.m. sharp for attendees to bid on the one-of-a-kind paintings and sculpture. 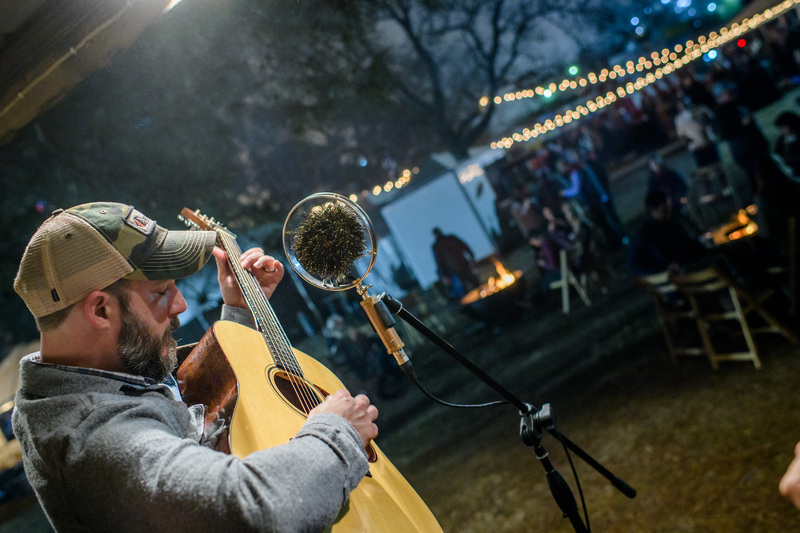 Join wildlife artists Ryan Kirby and Chad Poppleton as they each paint outdoor scenery on YETI® Tundra coolers. 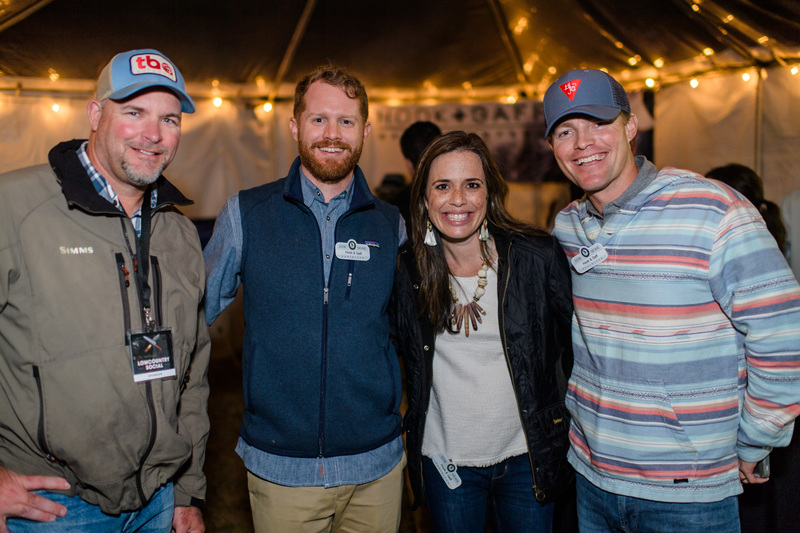 Upon completion, the coolers will be auctioned off where a portion of the proceeds will benefit SEWE and the conservation group of the artists choice. 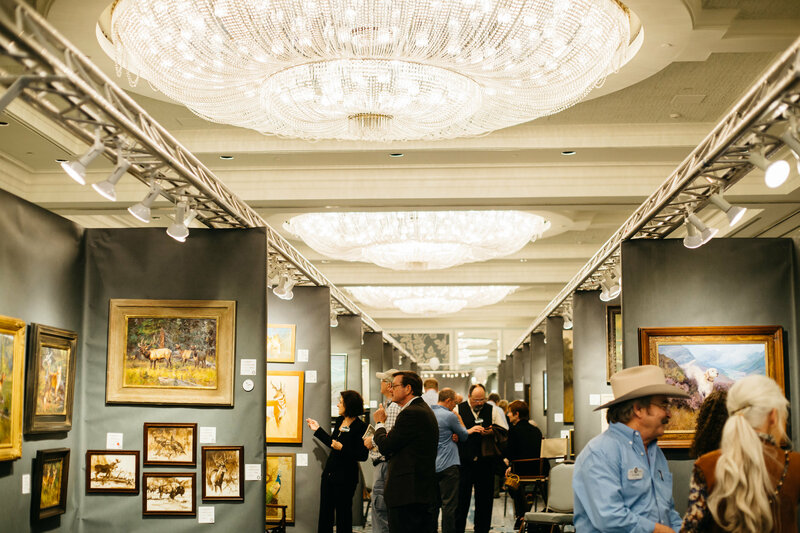 Copley Fine Art Auctions is the world’s leading American sporting art auction company, located in Boston. Copley specializes in antique decoys and 19th- and 20th-century American, sporting, and wildlife paintings. 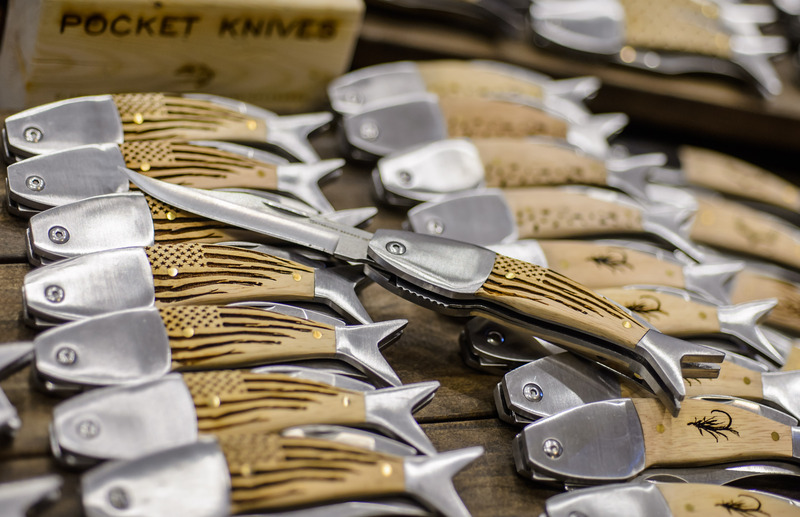 Copley’s bi-annual sales are the premier events for collectors of sporting art, decoys, fishing collectibles, and other related folk art. 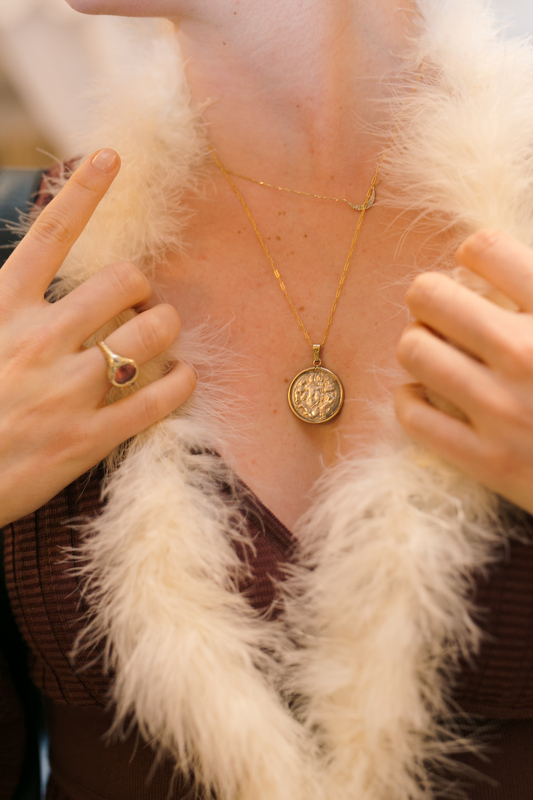 Quality objects start at $100 and range to more than a million dollars. 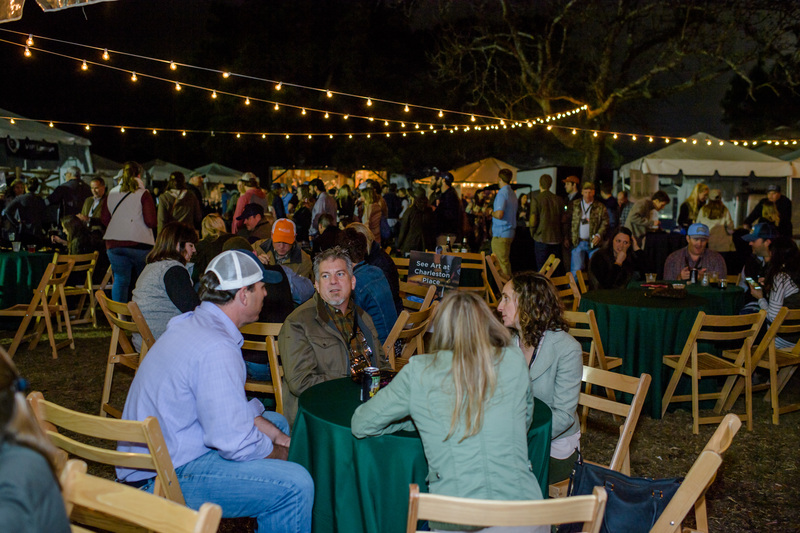 Experience South Carolina’s farm-to-food culture in Marion Square! 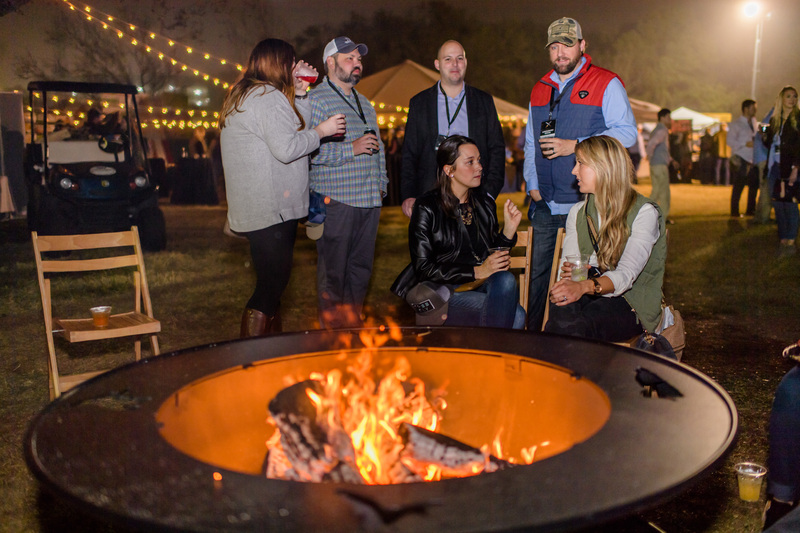 This year’s featured culinary pros will be paired up with some of their favorite producers to create fresh and delicious dishes. 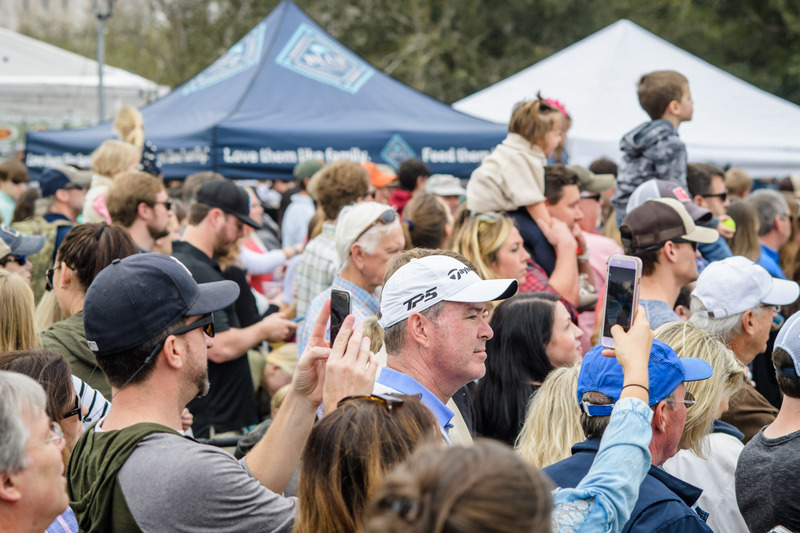 There is no additional fee to attend the South Carolina Department of Agruculture’s chef demos and delicious samples will be available. When: Friday, 2/15 & Saturday, 2/16 from 11am to 4:45pm. Sunday, 2/17 from 11am to 2:45pm. 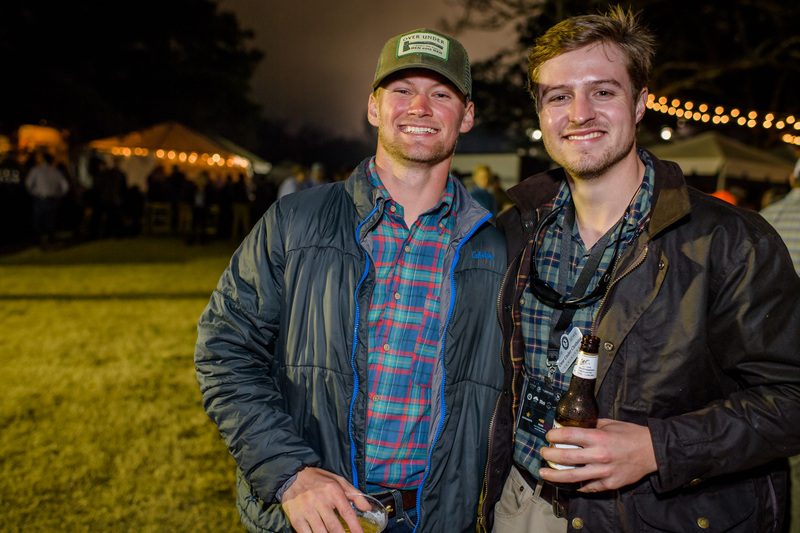 The ultimate guide to SEWE 2019. 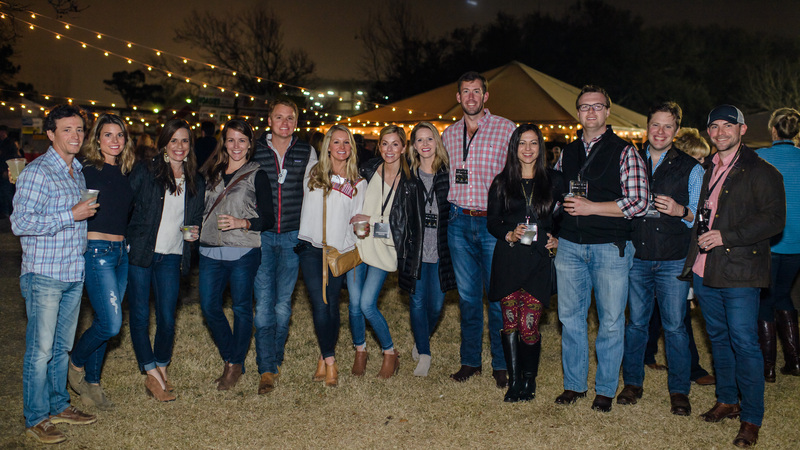 Browse this comprehensive book on the 2019 SEWE weekend, with extended information on all the new and favorites . 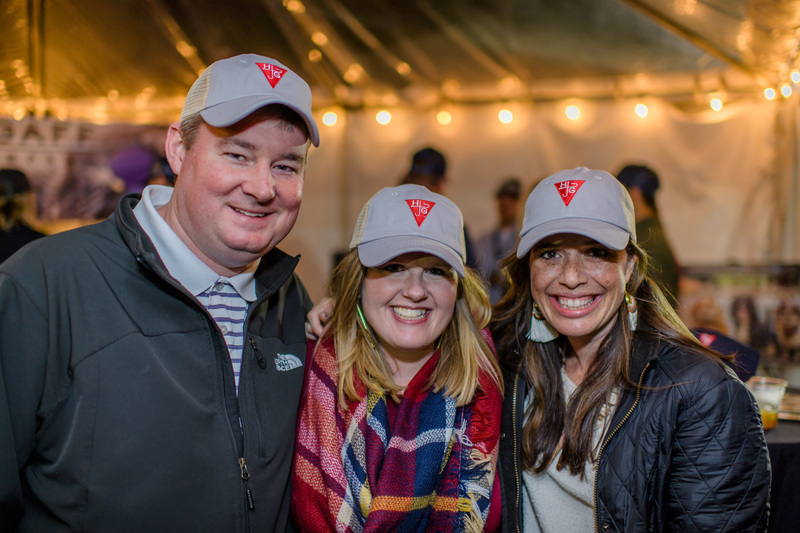 SEWE you soon! It is a great honor to release the third edition of the SEWE Art Book. 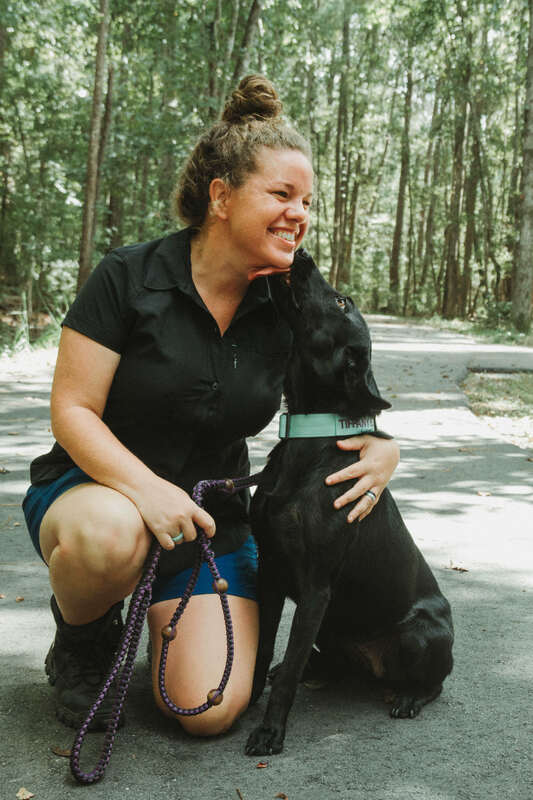 This publication has gained momentum since first released in 2017 and each edition is a beautiful collaboration between the artist and what has become the premier wildlife art show in the Southeast. The works featured in the book are available for purchase (at the time of printing). 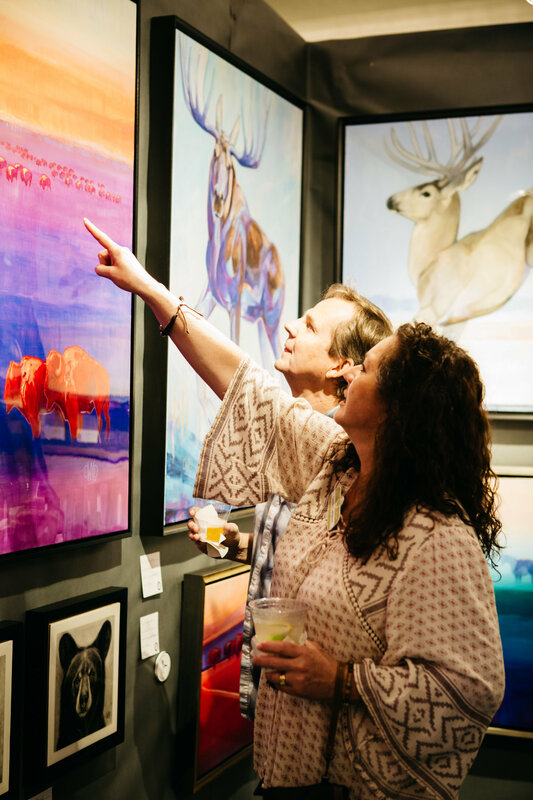 SEWE is unique in its focus on the relationship between artists and collectors; if you have attended the Exposition and walked around the Fine Art Gallery you have no doubt felt the energy and excitement for the art that SEWE embodies. 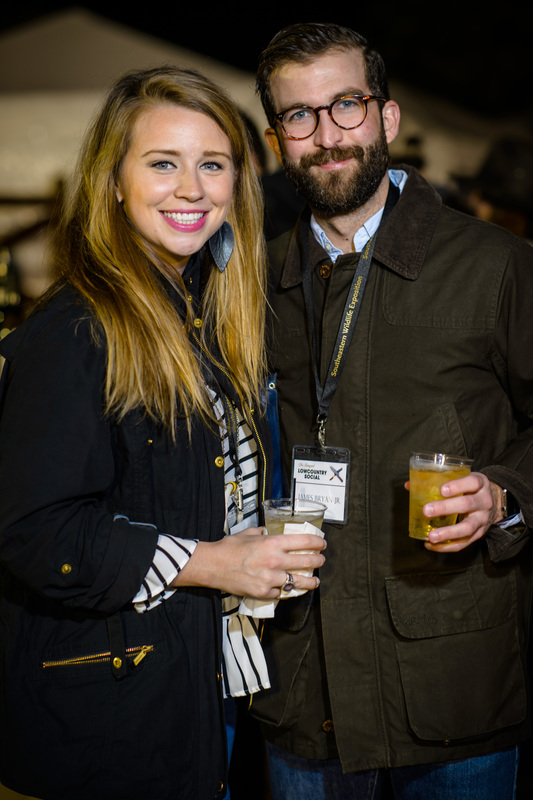 Browse the SEWE 2019 Art Book for a sampling of what the 2019 Exposition will entail. 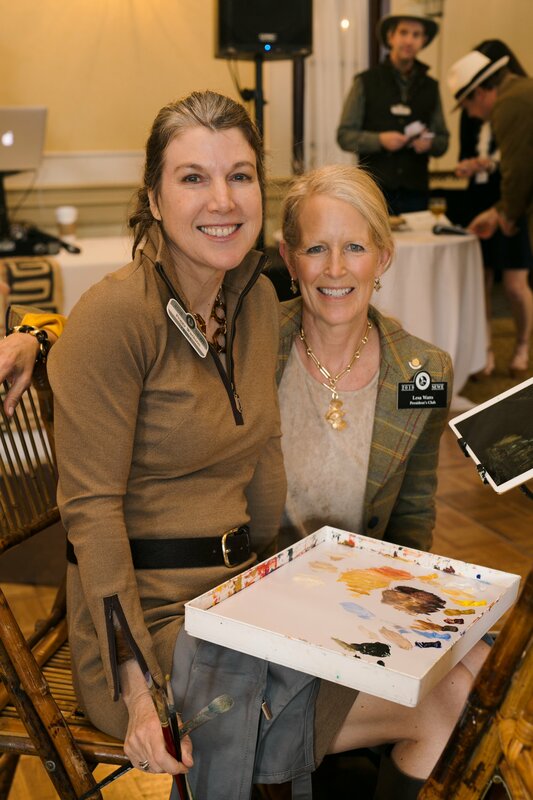 Please contact SEWE Art Curator, Natalie Henderson, with any inquiries. 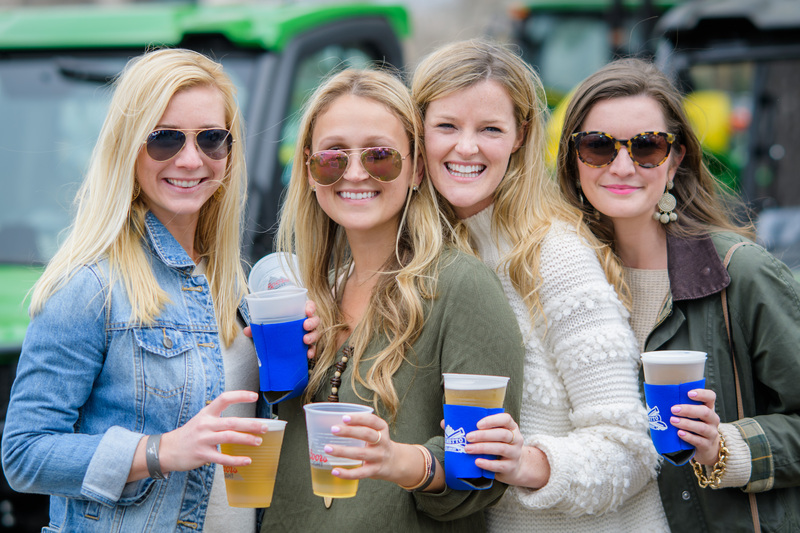 Make your SEWE weekend exceptional with one (or all) of these separately ticketed events! 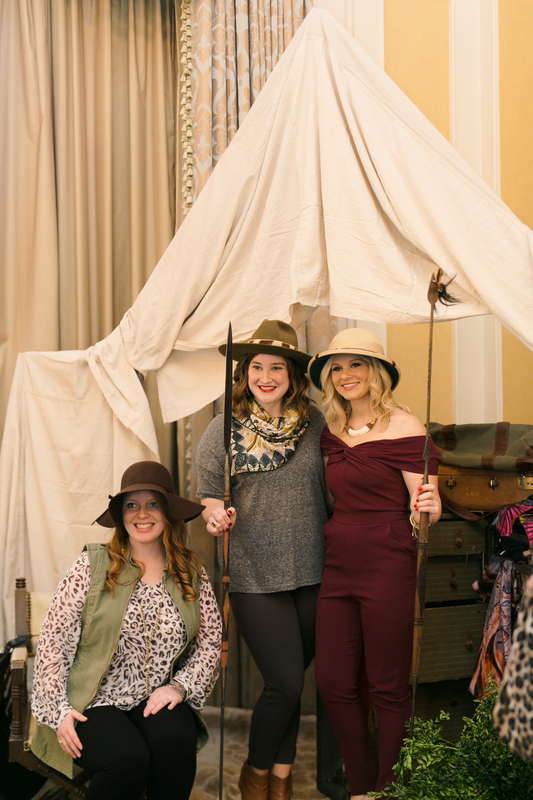 We’ve got something for the art enthusiasts, the ladies and the outdoors lovers. 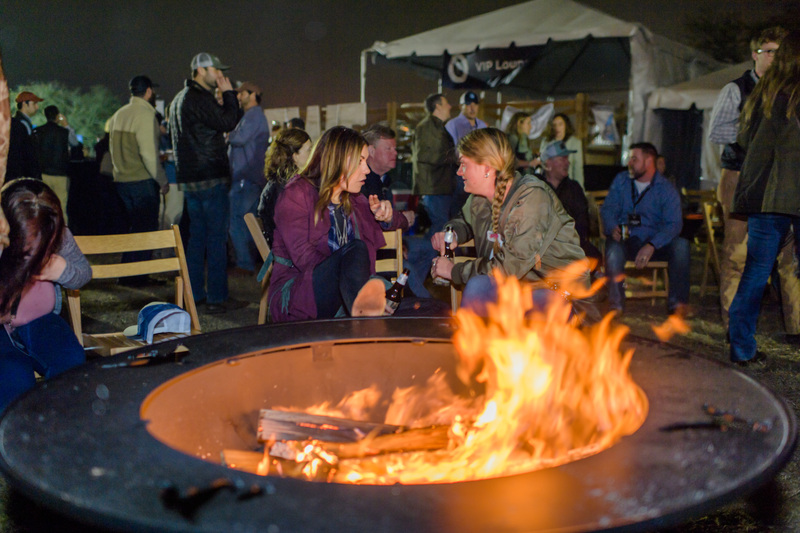 Whatever your flavor, you are sure to have an extra special SEWE weekend with these added events. But hurry…admission is limited. 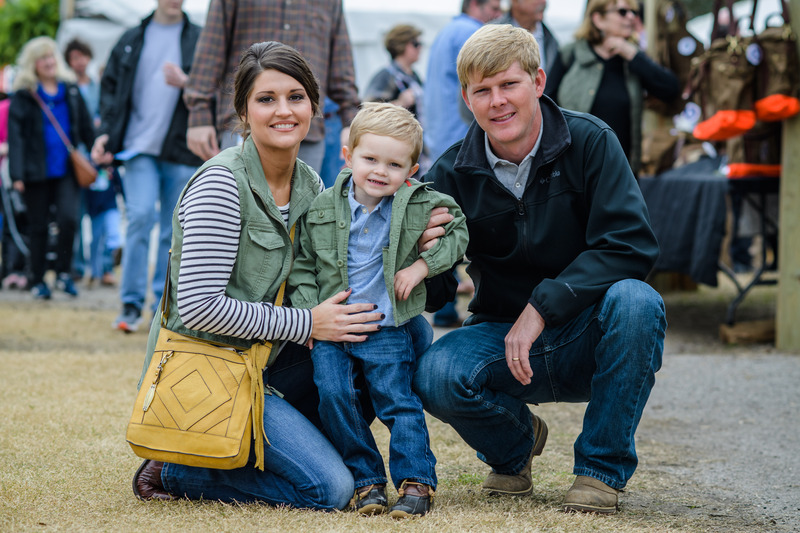 Wednesday, February 13, 7 pm – 10 pm, Gibbes Museum of Art Kick off SEWE 2019 with a celebration of art through the sporting and landscape paintings of one of the genre’s great masters, Ogden M. Pleissner. 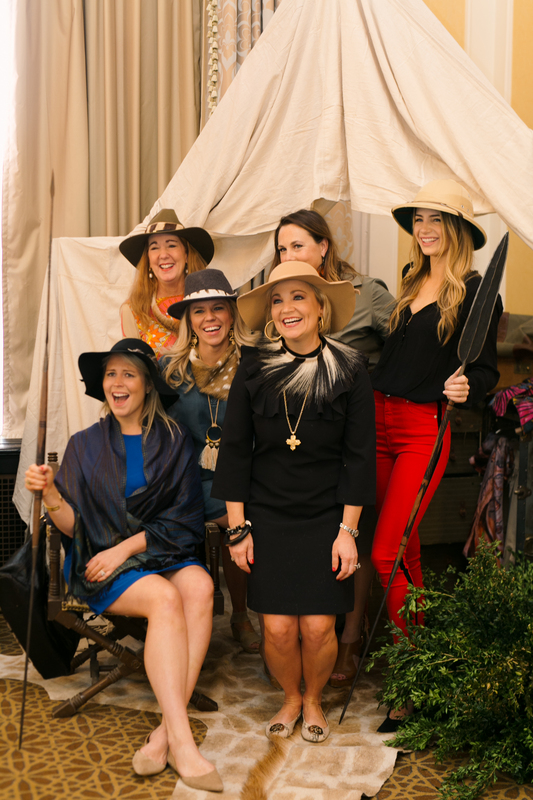 Join friends and collectors as we embrace the spirit of SEWE with cocktails and hors d’oeuvres and enjoy this special exhibit, Lying in Wait: Sporting Art by Ogden M. Pleissner. 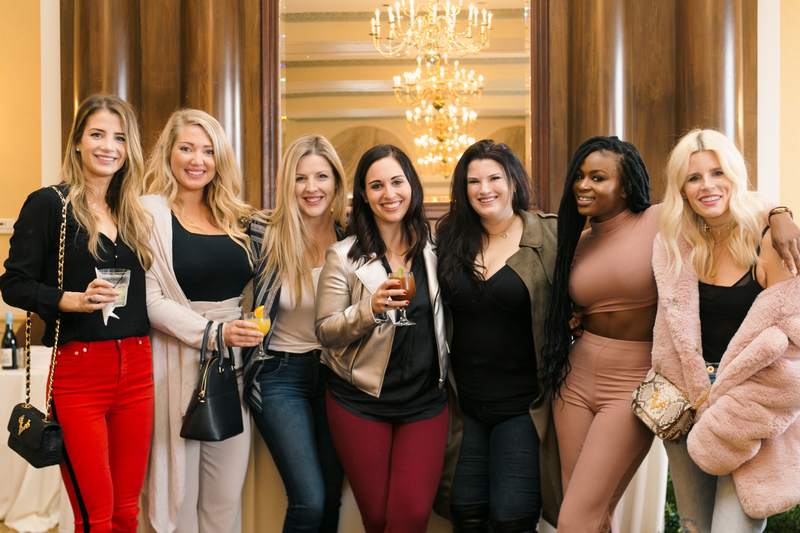 Saturday, February 16, 10 am – 2 pm, Francis Marion Hotel Back by popular demand, raise your glass for the second annual Birds of a Feather Ladies Brunch Benefit – all for a great cause! 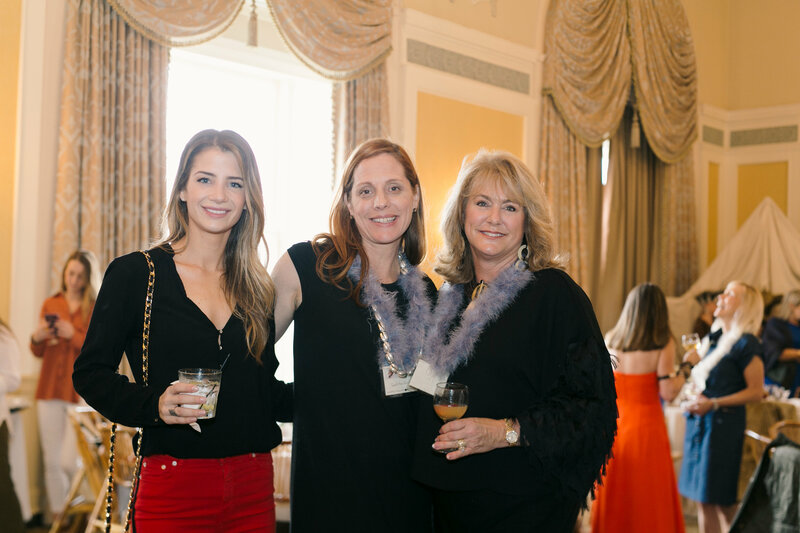 Bites and bubbles abound at this premier event, complemented with a silent auction and one-of-a-kind raffle items. 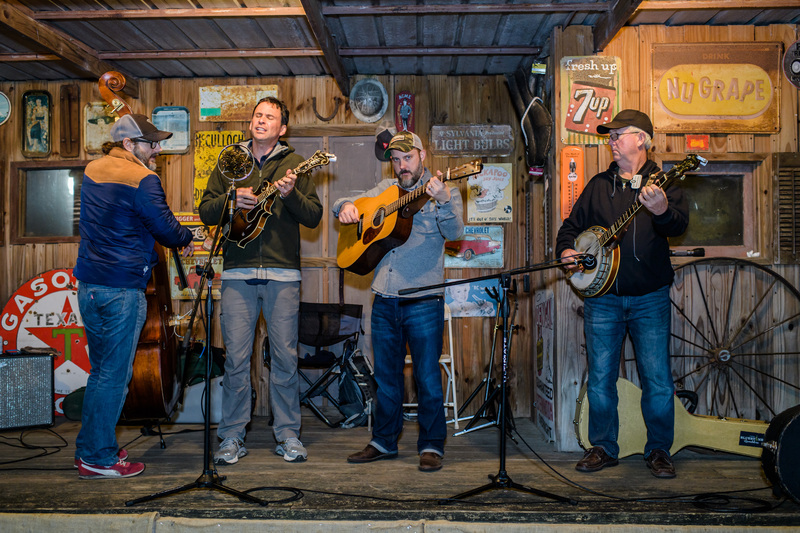 Presented by Norton + Hodges, a portion of the proceeds will directly support Tall Timbers. 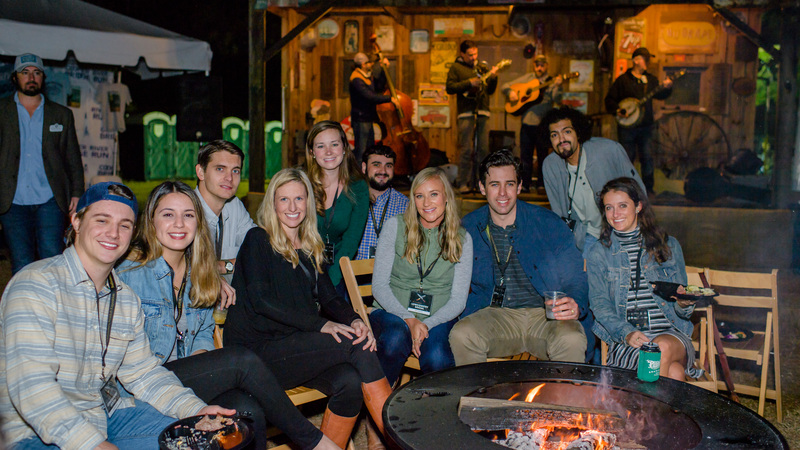 Saturday, February 16, 7:30 pm – 10:30 pm, Brittlebank Park Dust off your boots for the third annual Lowcountry Social! 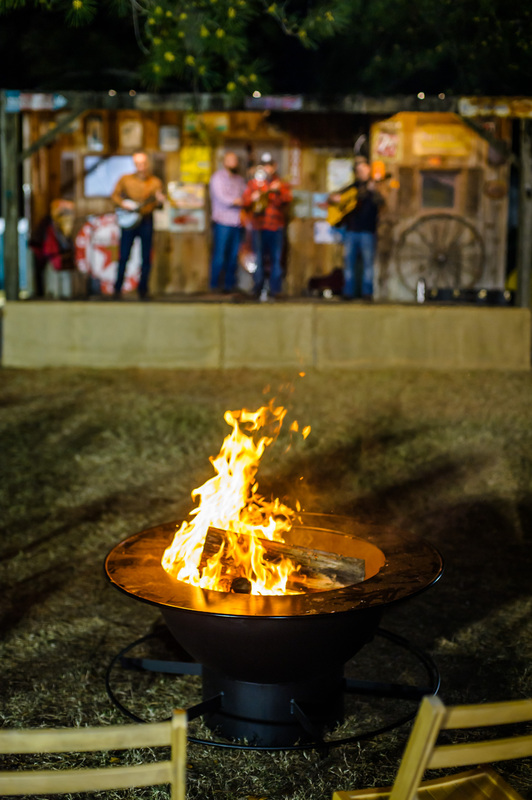 Enjoy BBQ from world-renowned pit masters, bluegrass music by the fire and an open bar under the stars at Brittlebank Park. 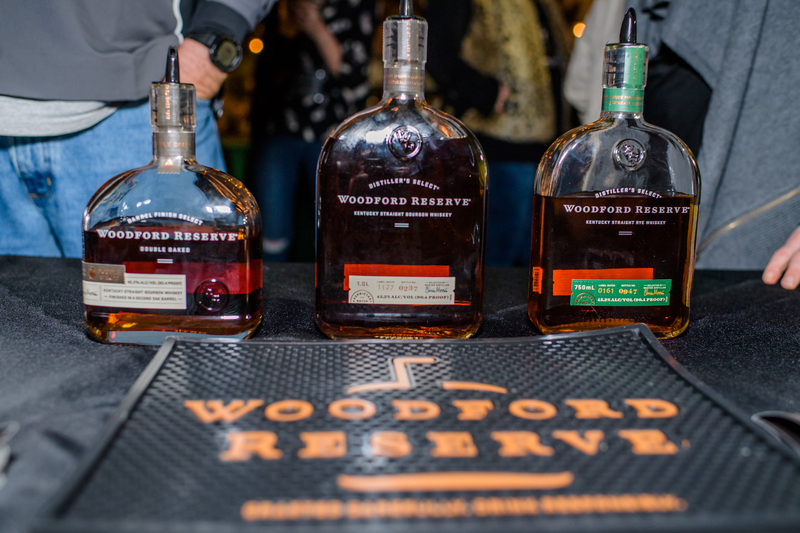 Come together with friends to celebrate the best of the South. 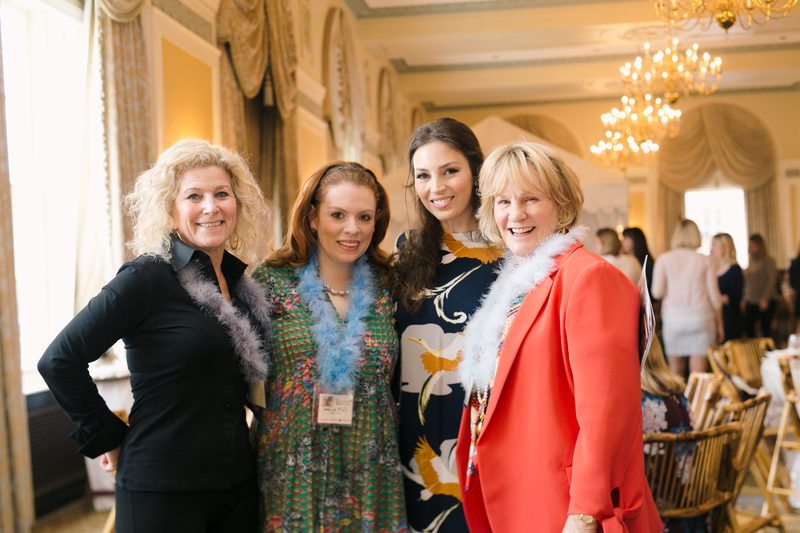 Call the SEWE office with any questions at 843.723.1748. 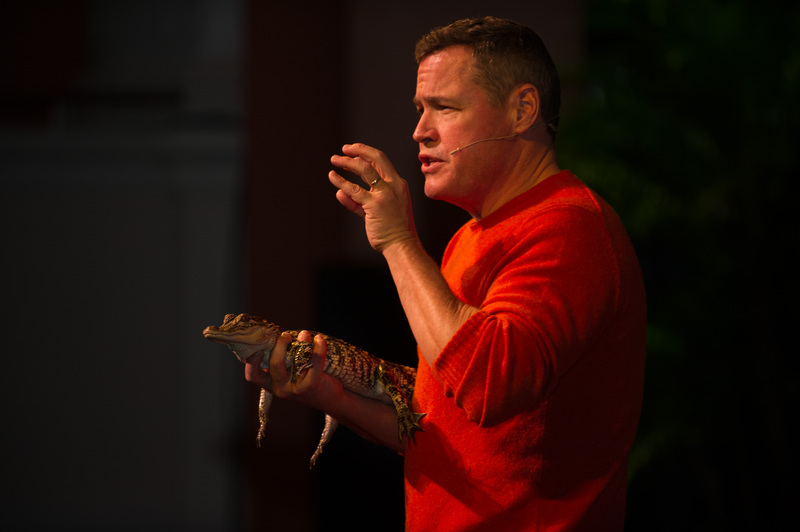 Jeff Corwin is an animal and nature conservationist and best known as host and executive producer of the award winning Ocean Mysteries television series on ABC. 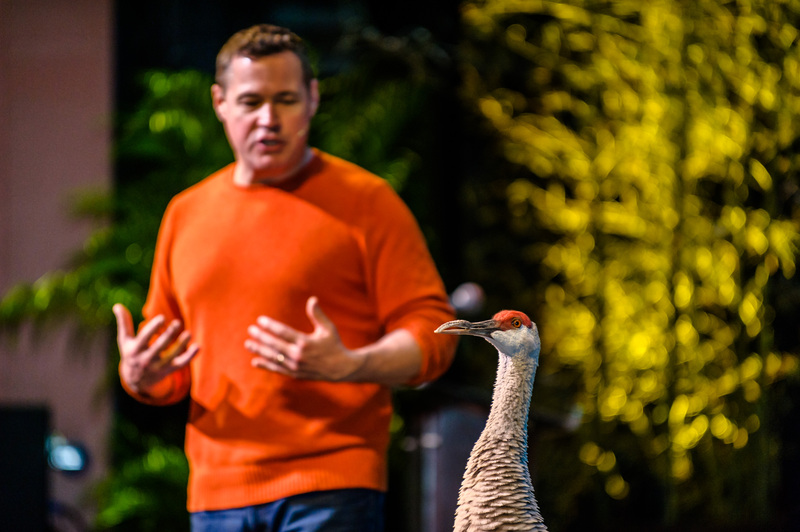 Recognized as a global leader in exploration and conservation, Jeff first appeared at SEWE in 2005. 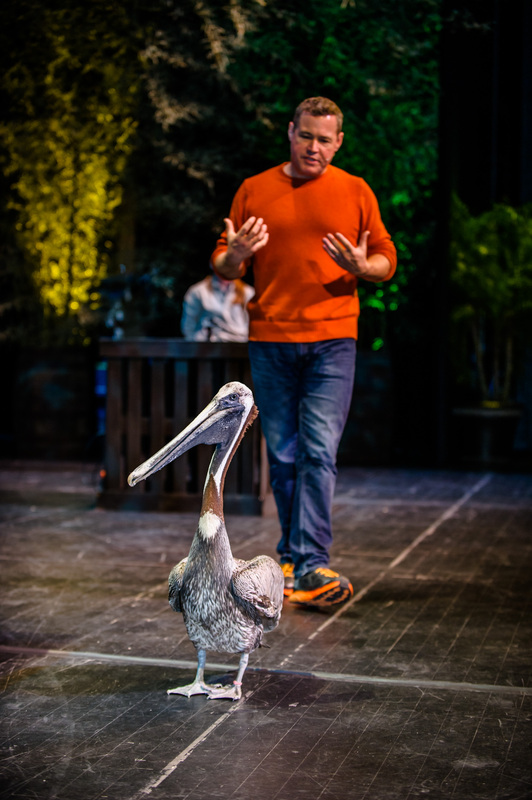 He returned for SEWE 2017 and is back by popular demand to delight attendees with live presentations on Friday and Saturday. 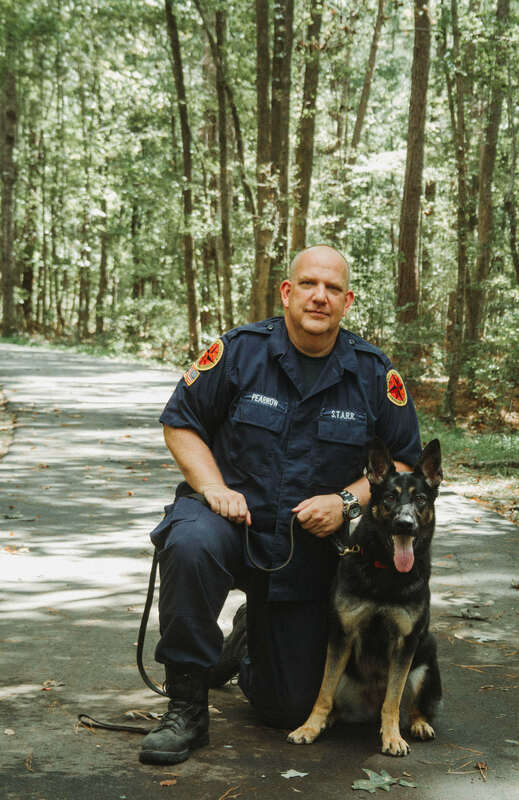 Jeff has had a passion for wildlife since his early childhood. His current television series, Ocean Mysteries is in production for its 5th season and is the highest rated TV series in its time-block reaching millions of viewers each week. 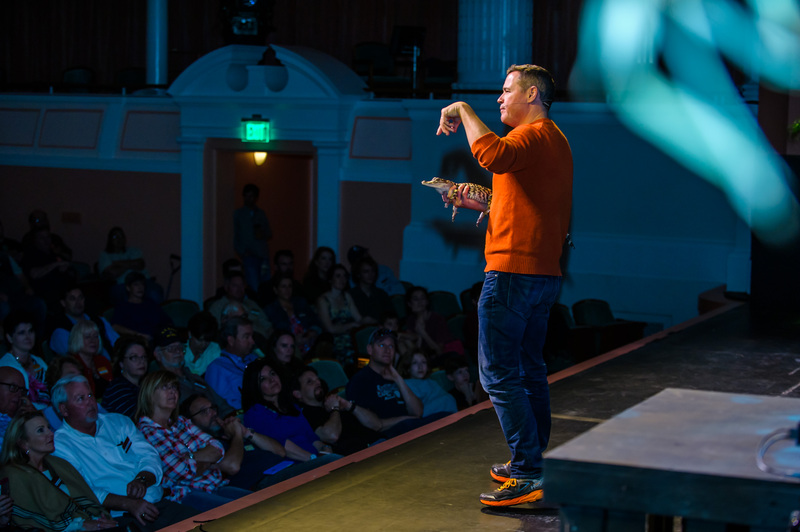 In March of 2015, Ocean Mysteries went viral when a scientific research team along with Jeff, discovered the world’s largest freshwater fish. The record-breaking giant freshwater stingray, caught in Thailand’s Mae Klong River, was over 14 feet long and 8 feet wide. 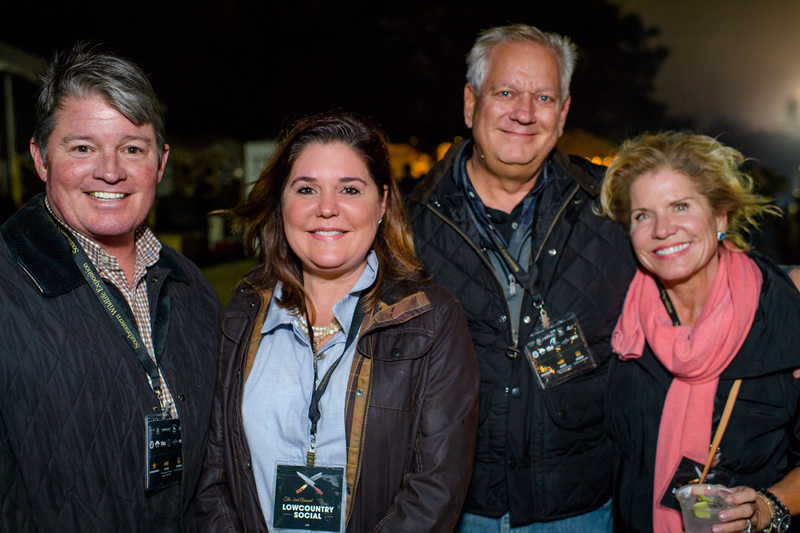 Ocean Mysteries has also been recognized with the top industry awards including three Emmy Awards (outstanding travel series, host, and director categories), numerous Telly Awards, the Cynopsis Social Good Award, the Cine Special Jury Award, and the Parents’ Choice Awards. 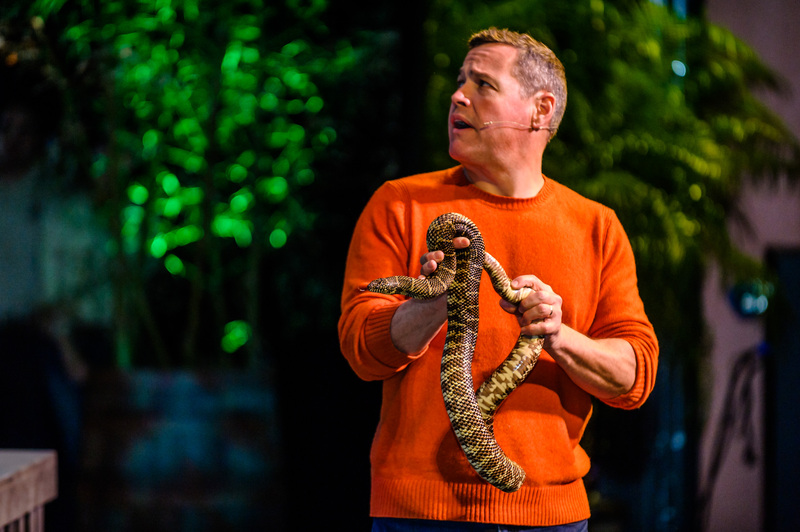 For nearly two decades, Jeff has hosted a variety of popular television series and specials, including Animal Planet’s Jeff Corwin Experience, Giant Monsters, Realm of the Yeti, Corwin’s Quest, Spring Watch USA, Snake-Tacular, and King of the Jungle; Disney’s Going Wild with Jeff Corwin; Investigation Earth with the Discovery Networks; NBC’s Jeff Corwin Unleashed, which was nominated four times for an Emmy and for which Corwin won an Emmy for Outstanding Host; and the Travel Channel’s Into Alaska and Into the American West. 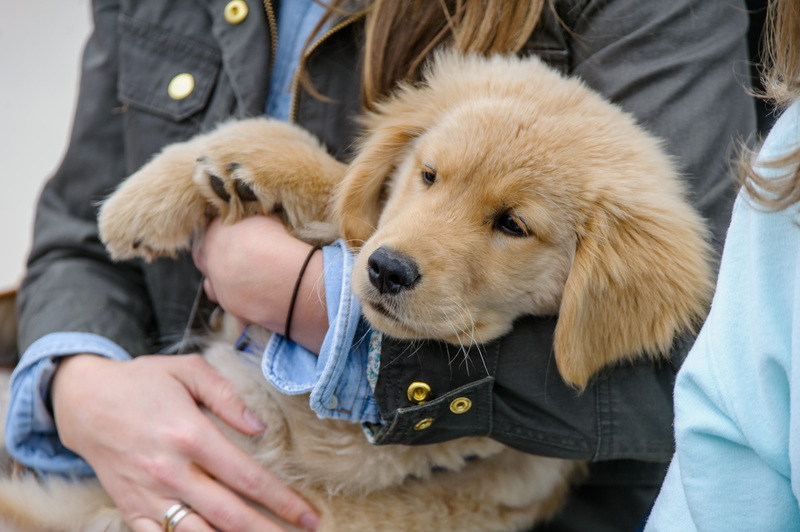 For the Discovery Health Channel Jeff hosted Pets and People, the Power of the Health Connection. His popular television series have been broadcasted in over 130 countries worldwide. 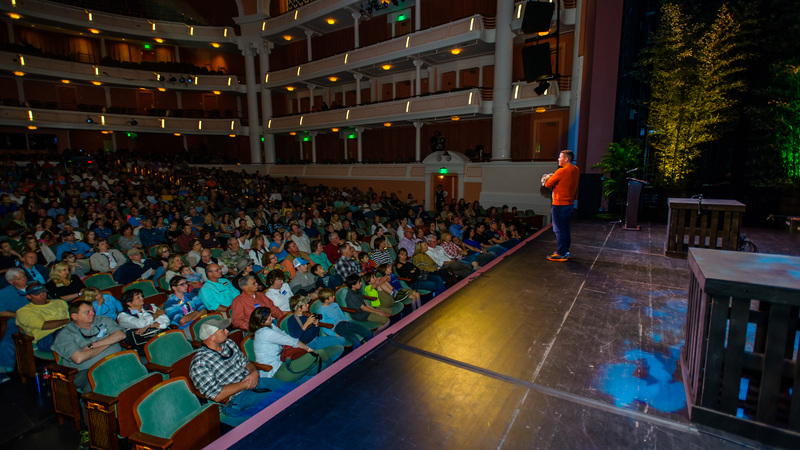 Among many other projects, Jeff is also the Executive Producer and host of the future IMAX-format film, Expedition Chesapeake, in partnership with Whittaker Center, presently in production. 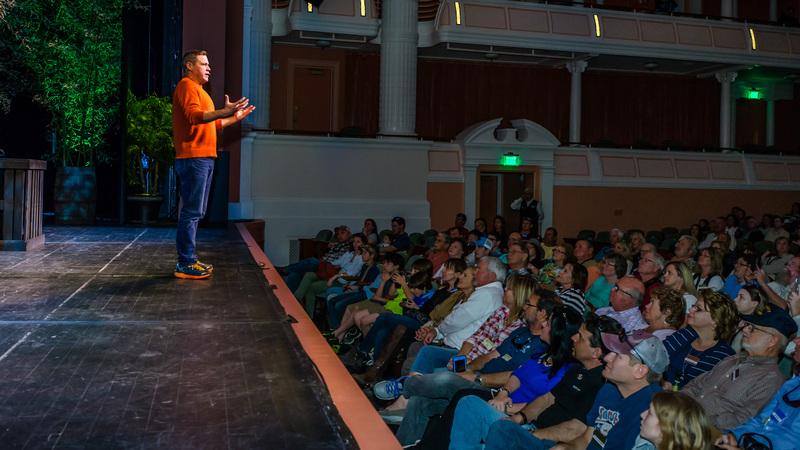 In 2010, Jeff served as Special Correspondent for Science and the Environment for MSNBC and NBC news, where he covered the impact and recovery efforts of the Gulf oil spill. In 2009, Jeff executive produced and presented 100 Heartbeats for MSNBC. This groundbreaking documentary investigated the plight of our planet’s most endangered wildlife species along with the conservation heroes trying to save them. 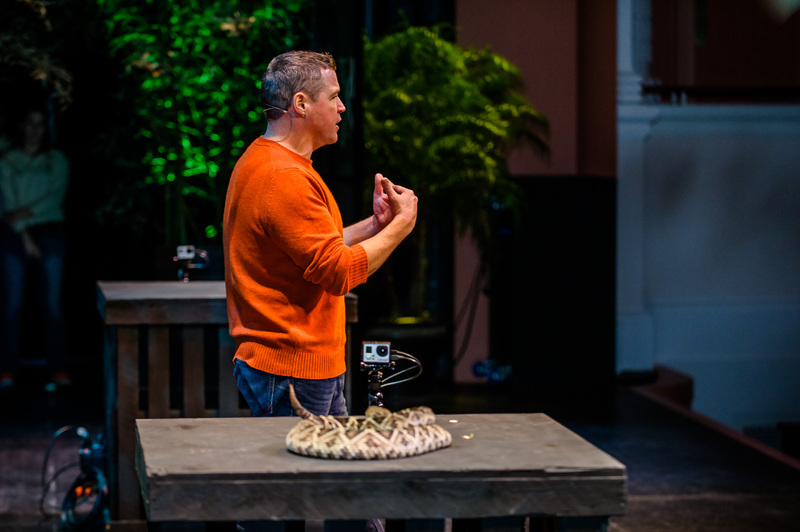 Along with the documentary, Jeff authored the critically acclaimed book 100 Heartbeats, which connected readers to our planet’s most endangered species. 100 Heartbeats received great reviews from both critics and the conservation community and is now on it paperback. 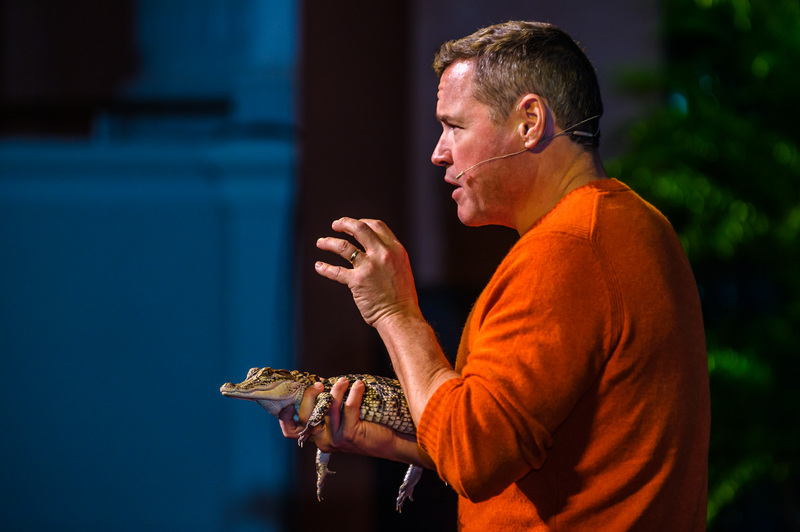 Beyond wildlife and conservation, Jeff is a passionate explorer of human culture especially as it connects to regional cuisine that is produced in a sustainable manner. 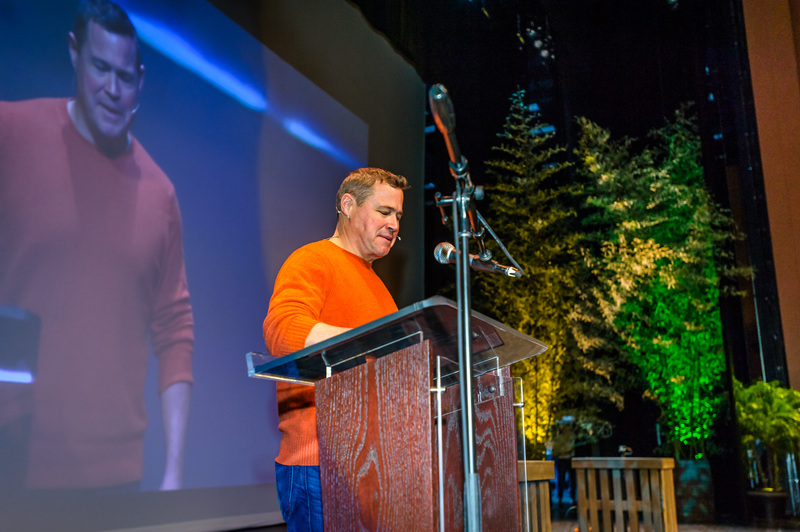 His interests in renewable and sustainable living were the genesis for Food Network series Extreme Cuisine with Jeff Corwin. In 2008, Animal Planet premiered The Vanishing Frog. 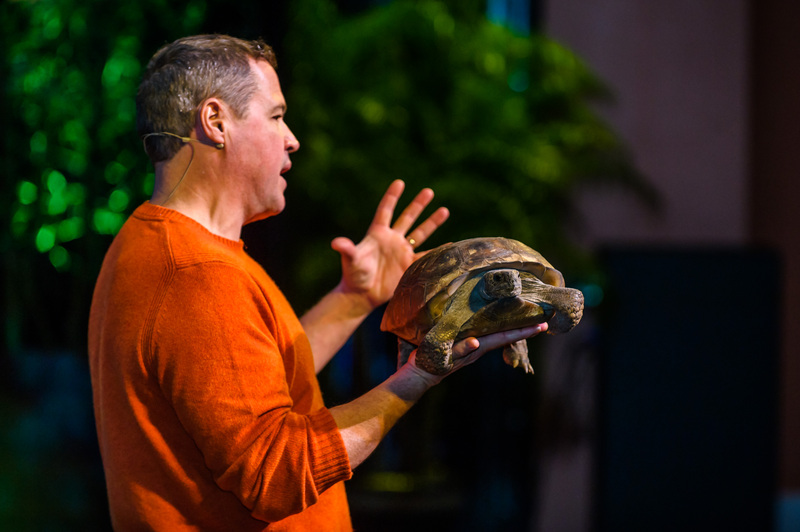 This powerful documentary highlights Jeff’s year long, global odyssey exploring the mass extinction of our planet’s important amphibian species. Jeff also created and co-presented CNN’s Planet in Peril with Anderson Cooper and Sanjay Gupta in 2007. 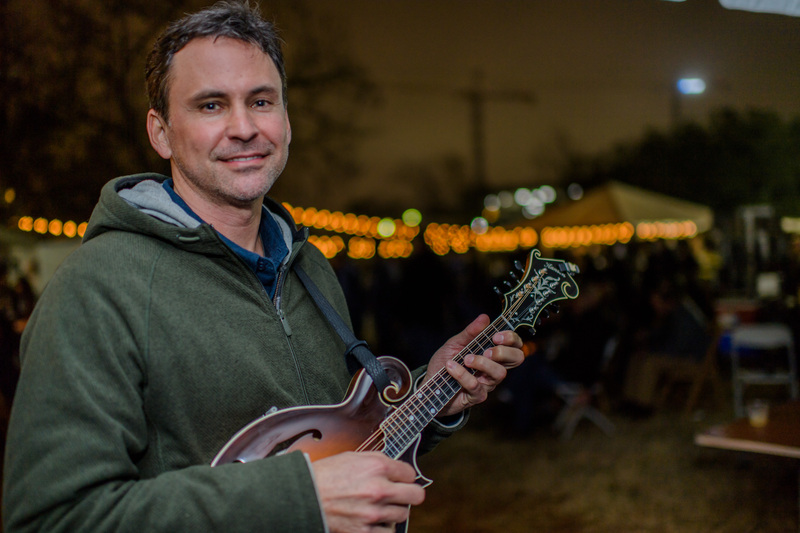 When not in the field, Jeff and his wife Natasha, along with daughters Maya and Marina, inhabit a tiny farm upon a small island, where they cohabitate with bees and chickens, and grow potatoes, kale, rhubarb, and all the beets your heart’s desire!